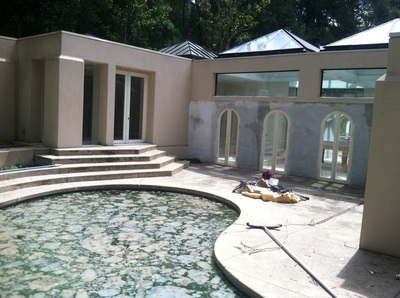 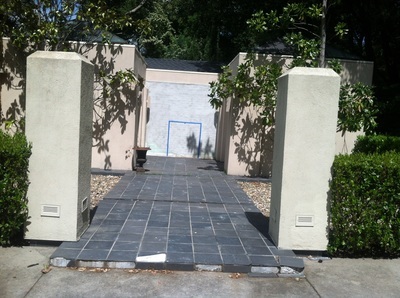 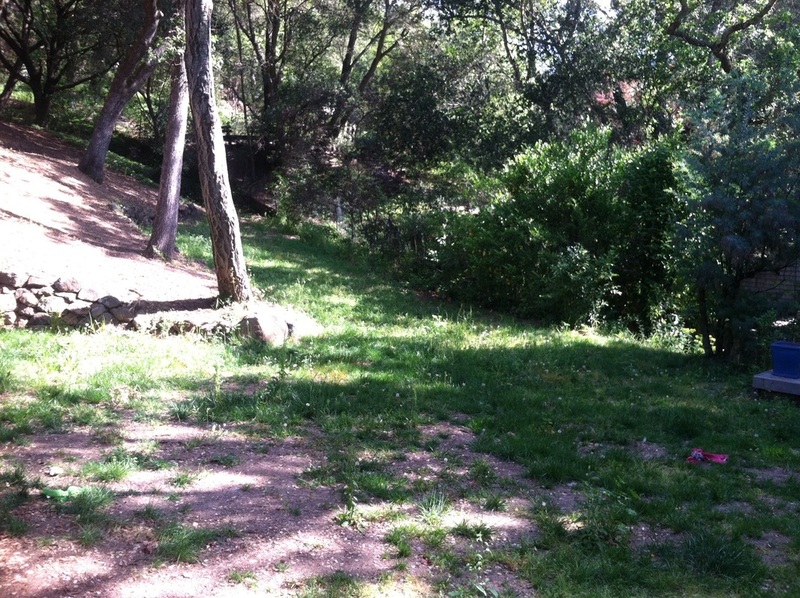 The beauty of this magnificent gated estate in Orinda was hiding amongst the trees and the drought had taken a toll. 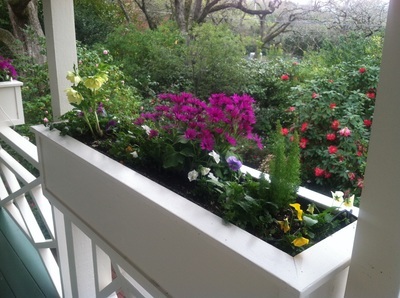 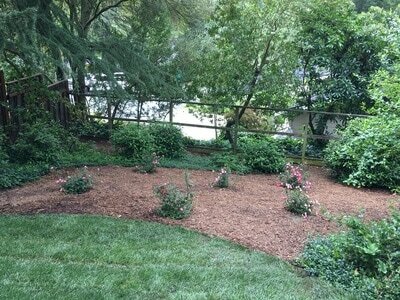 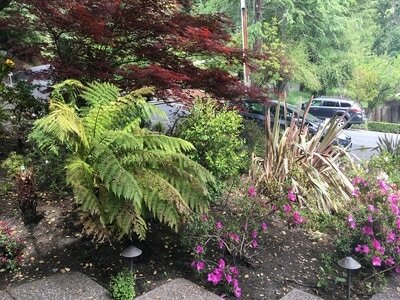 Curb Appeal Garden Staging & Design opened up the views with extensive pruning and brought the planting beds back to their glory. 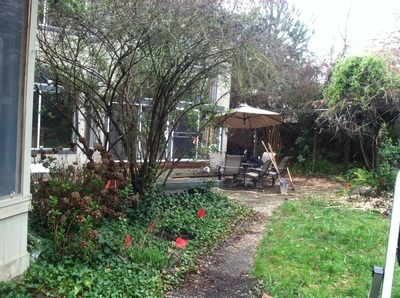 This suburban farmhouse along the Lafayette trail was in need of some TLC. Curb Appeal Garden & Design refreshed all garden beds, updated the front facade with new shutters and made this beauty really shine. 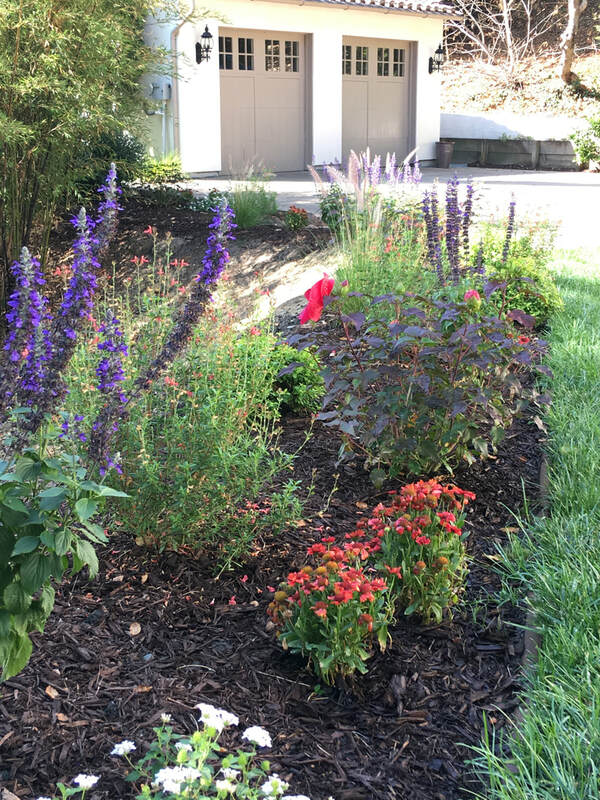 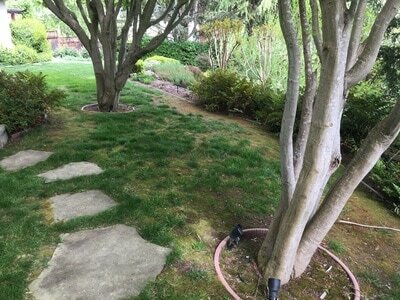 Curb Appeal Garden Staging & Design expanded the colorful planting beds where grass proved a challenge in this Happy Valley property. 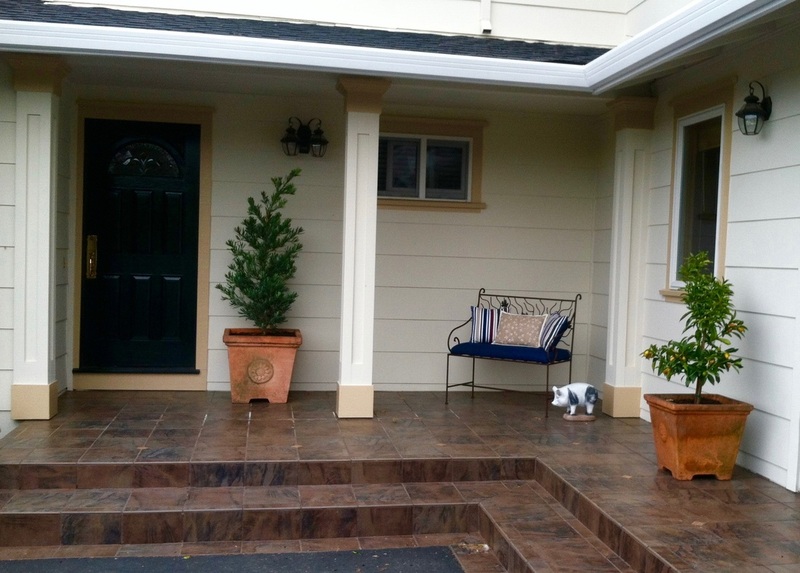 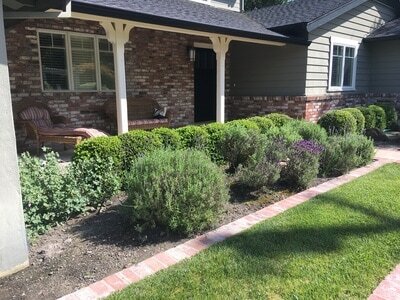 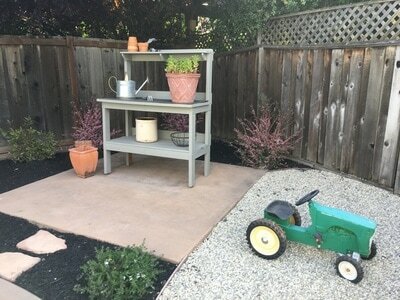 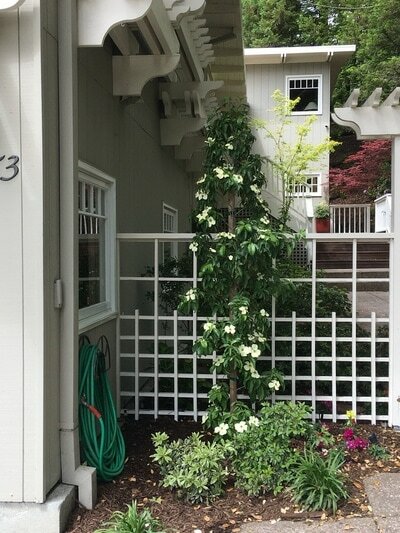 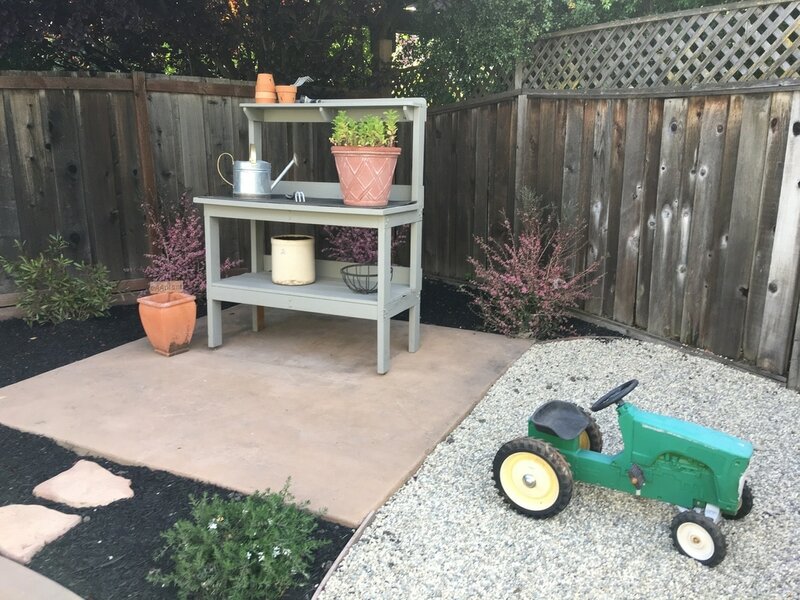 Curb Appeal Garden Staging & Design revealed the charm of this traditional home in Orinda's Sleepy Hollow neighborhood. 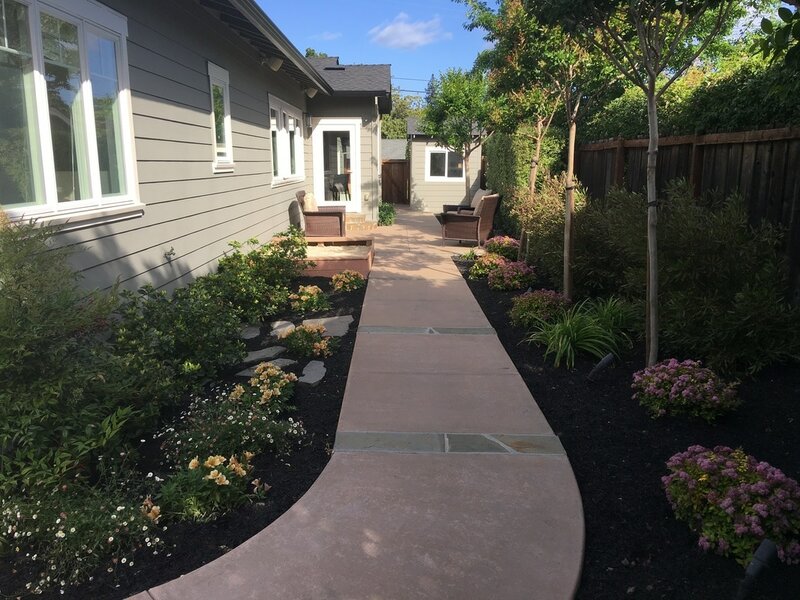 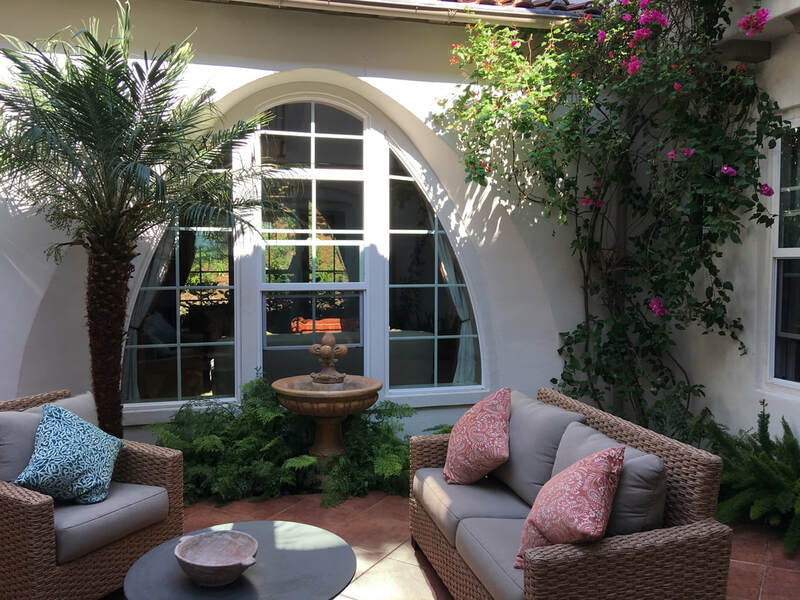 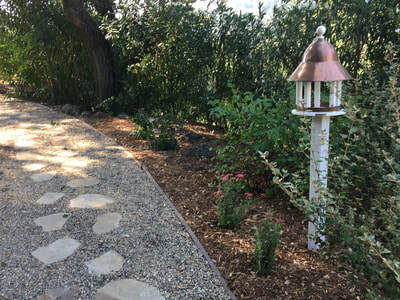 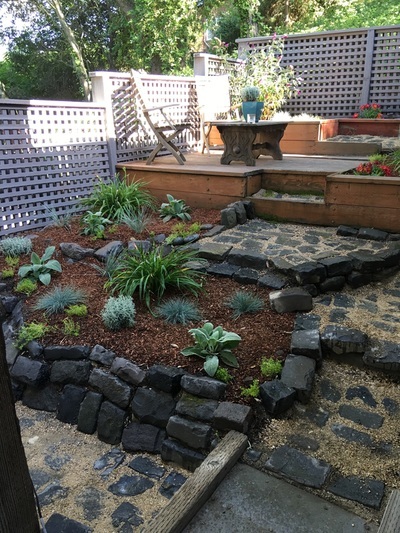 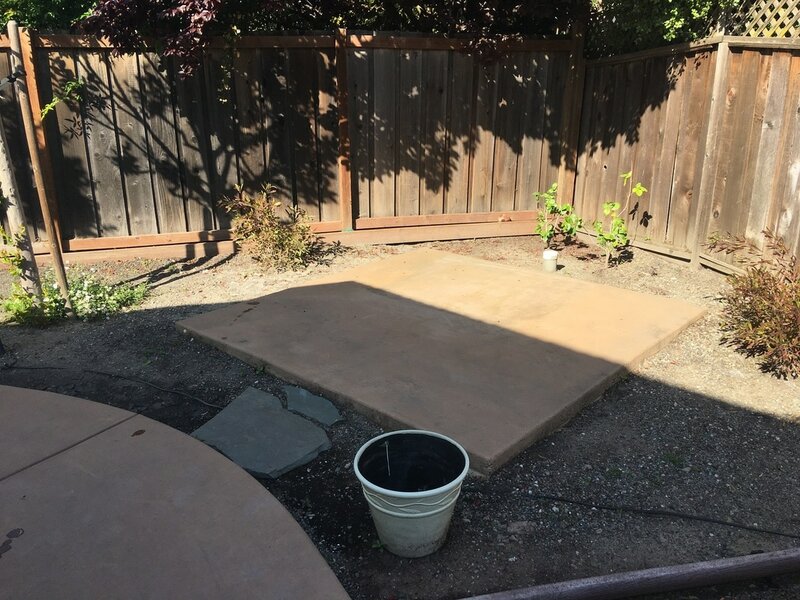 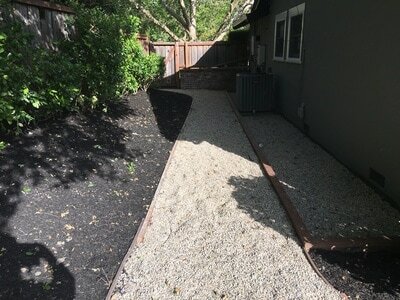 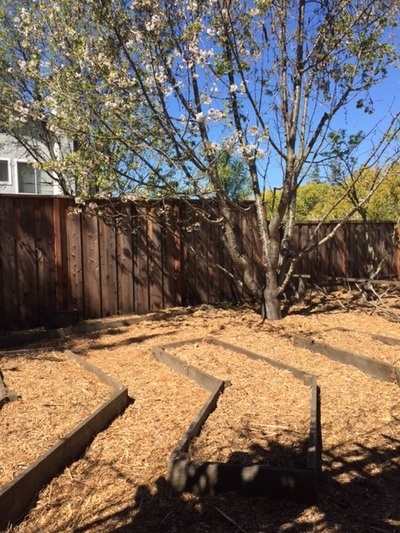 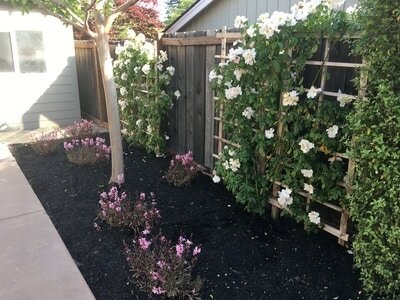 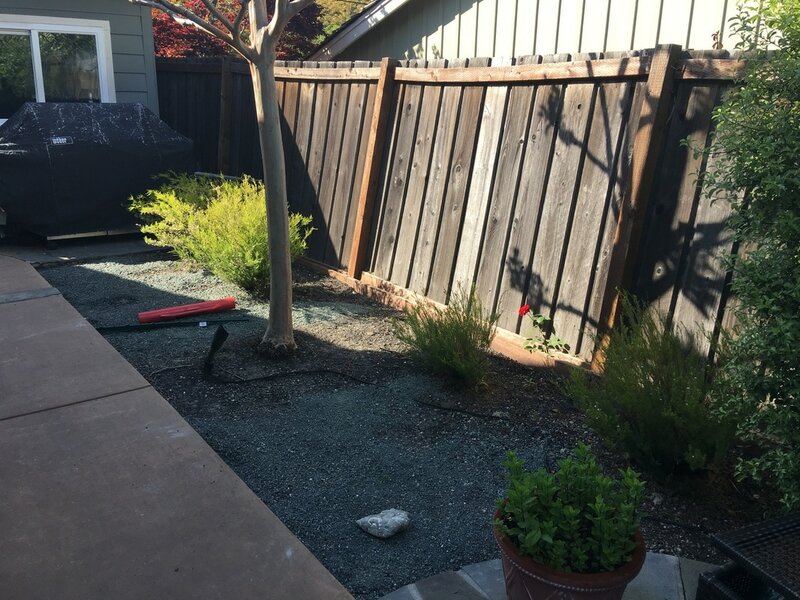 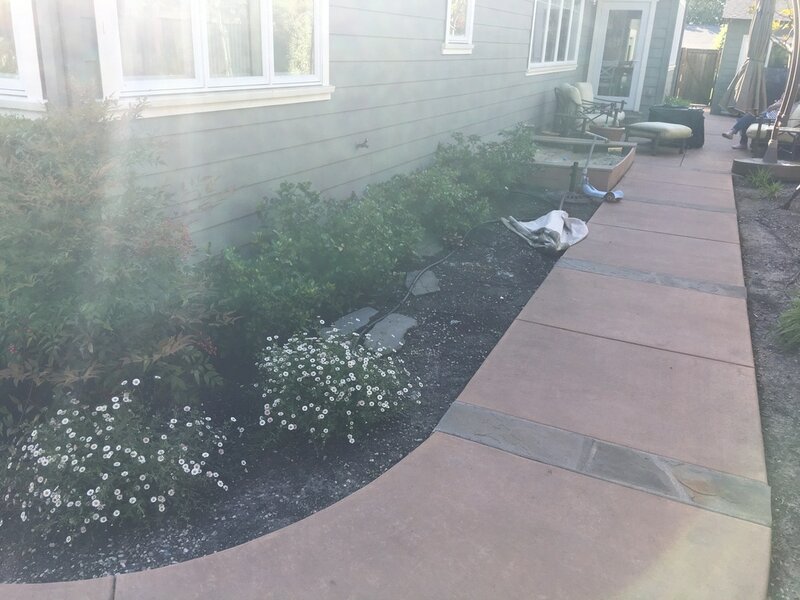 Curb Appeal Garden Staging & Design enhanced the original bones of this Orinda garden to create a stunning first impression. 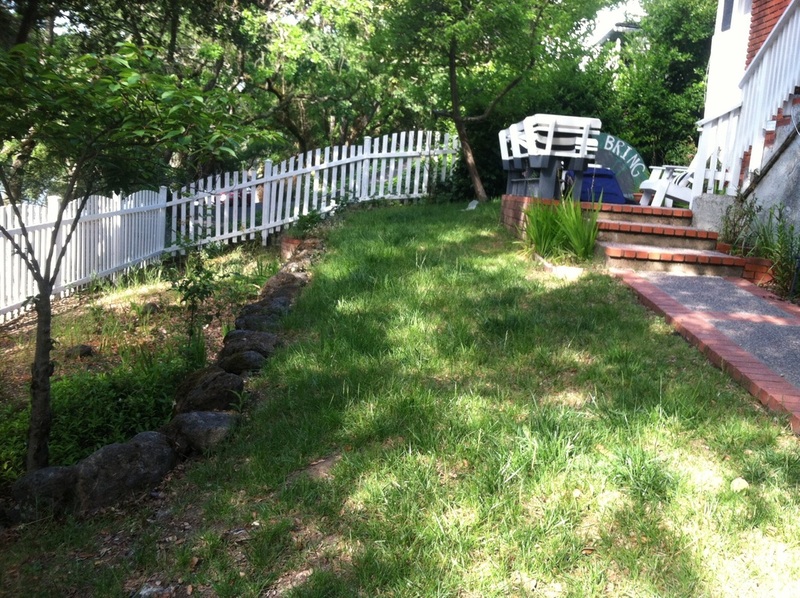 This Lafayette property was once a suburban farm, complete with barn yard animals. 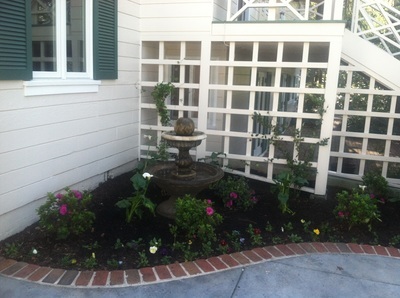 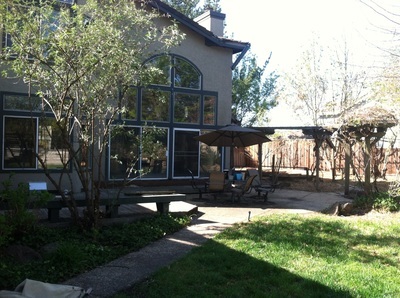 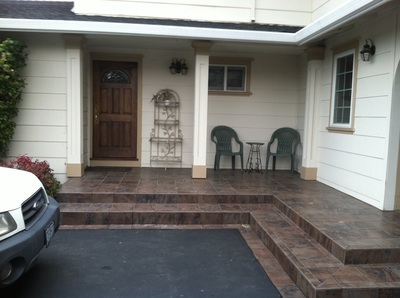 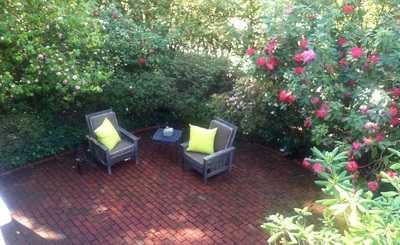 Curb Appeal Garden & Design maintained the original charm with updated landscaping, sans animals. 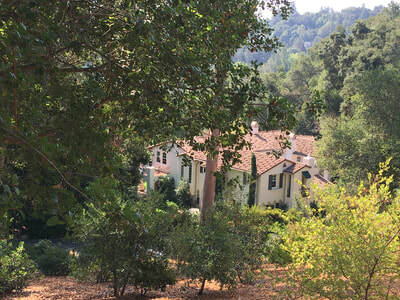 This traditional home was set in an overgrown woodland. 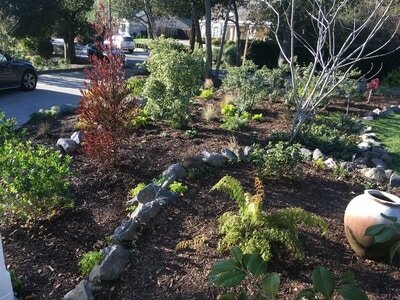 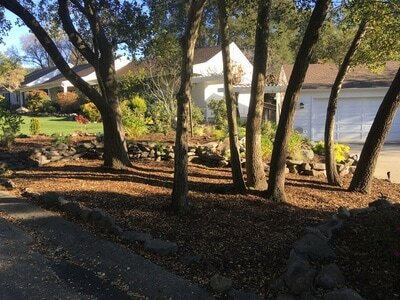 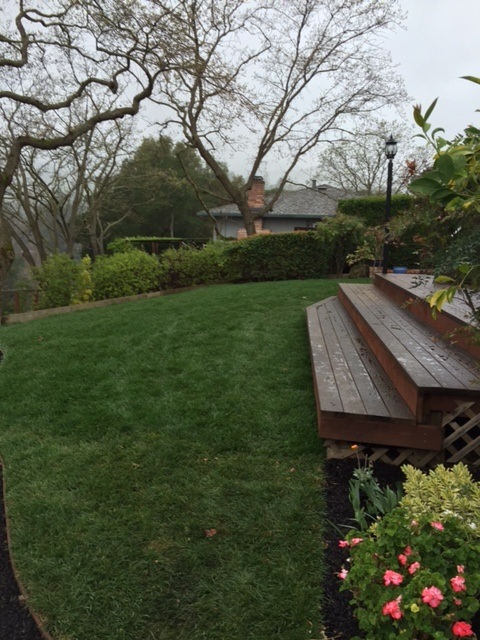 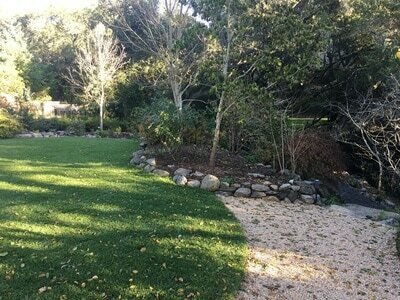 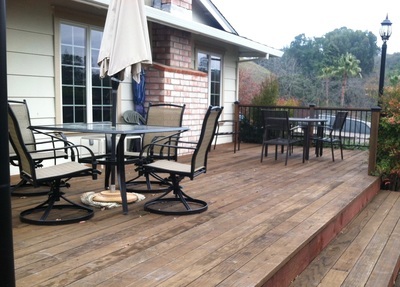 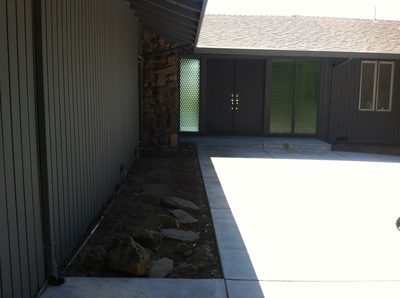 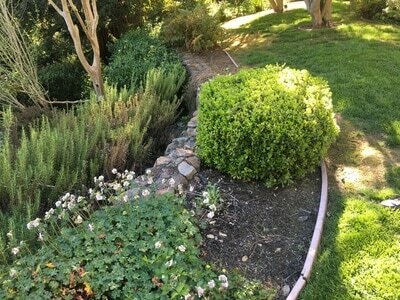 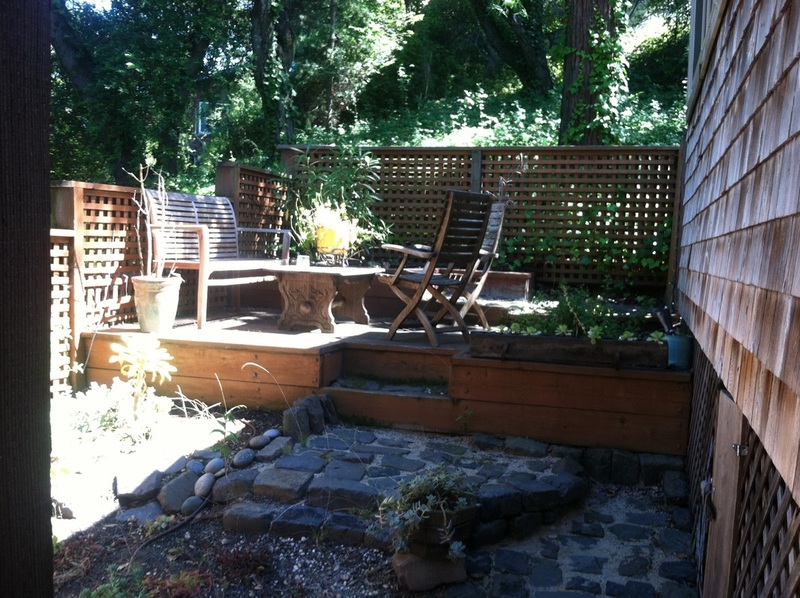 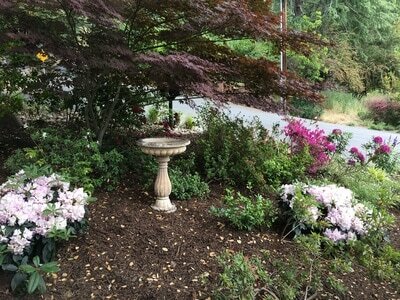 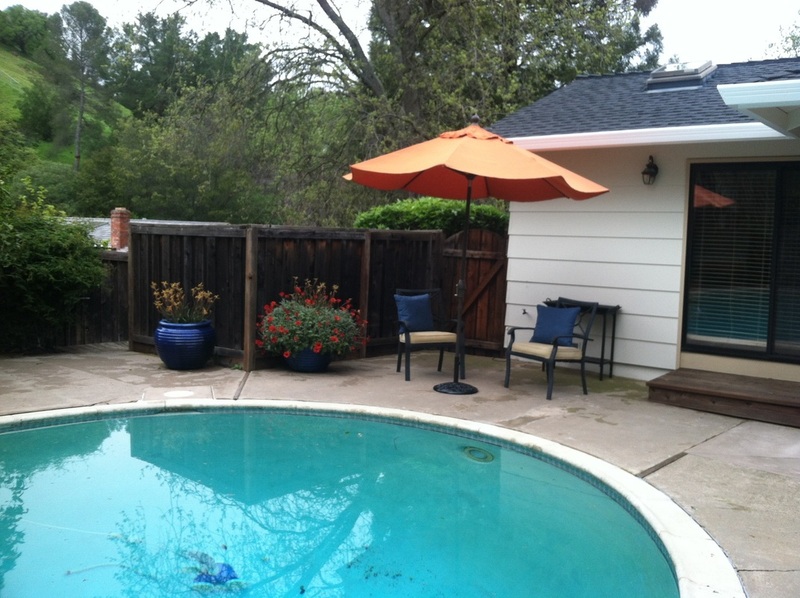 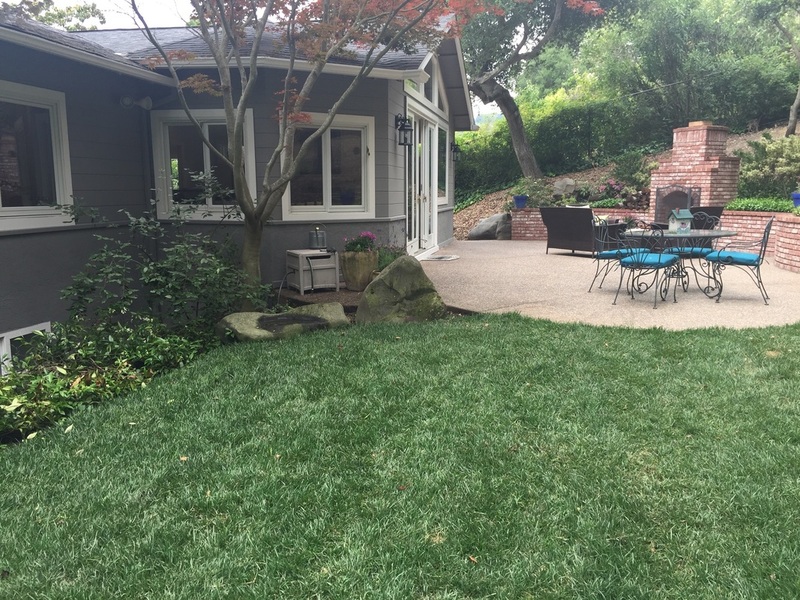 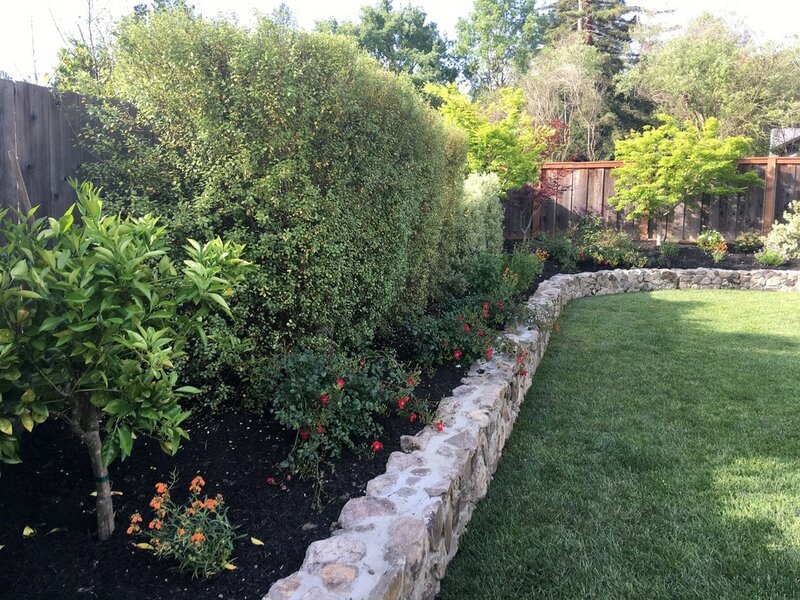 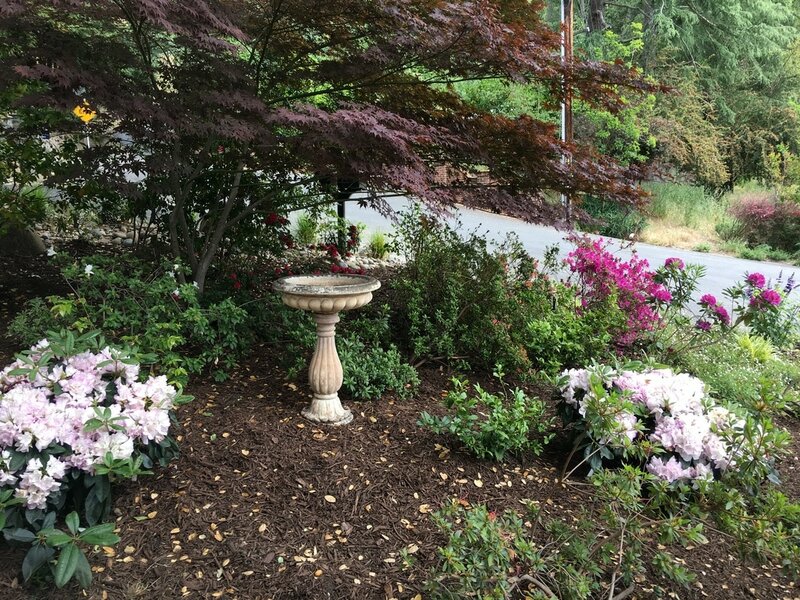 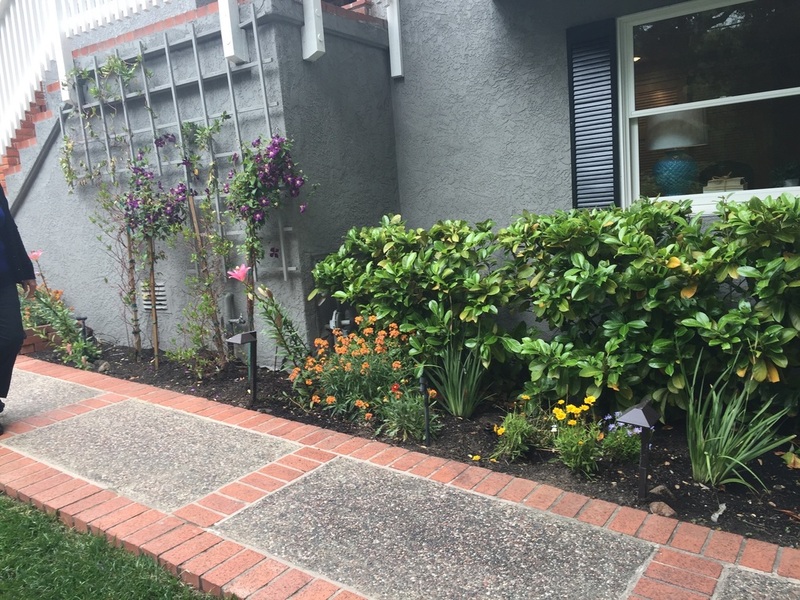 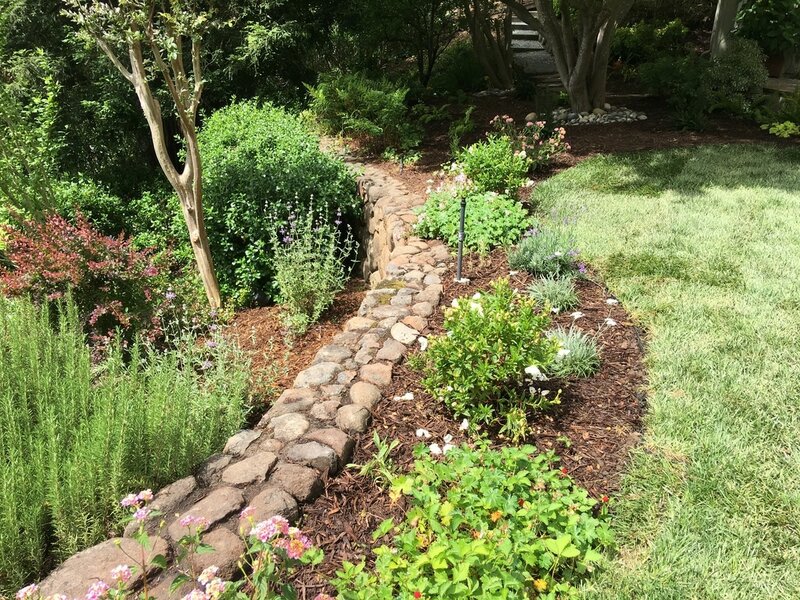 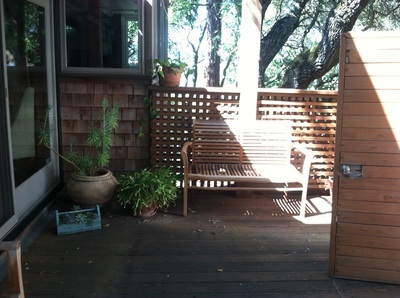 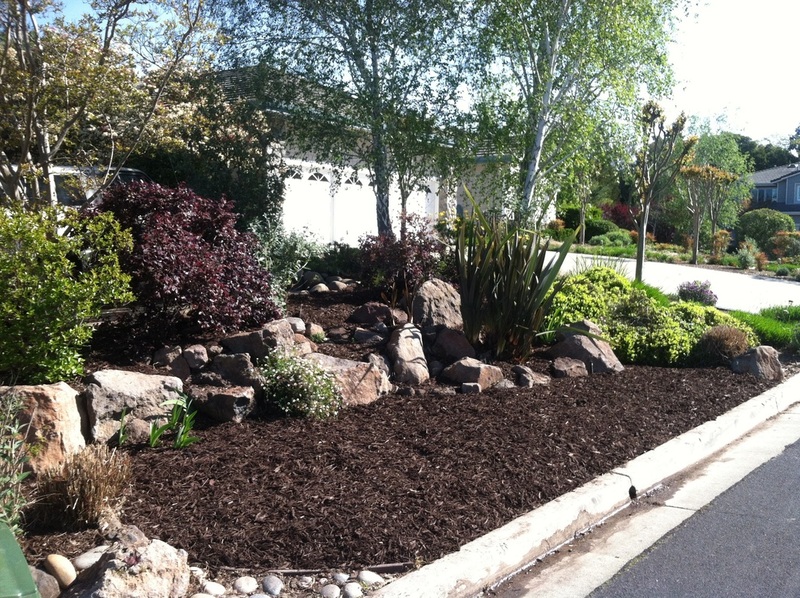 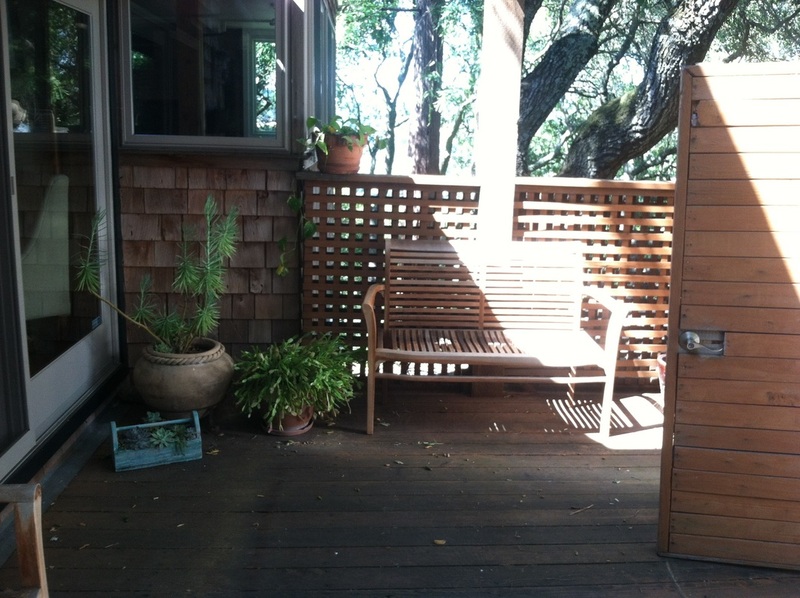 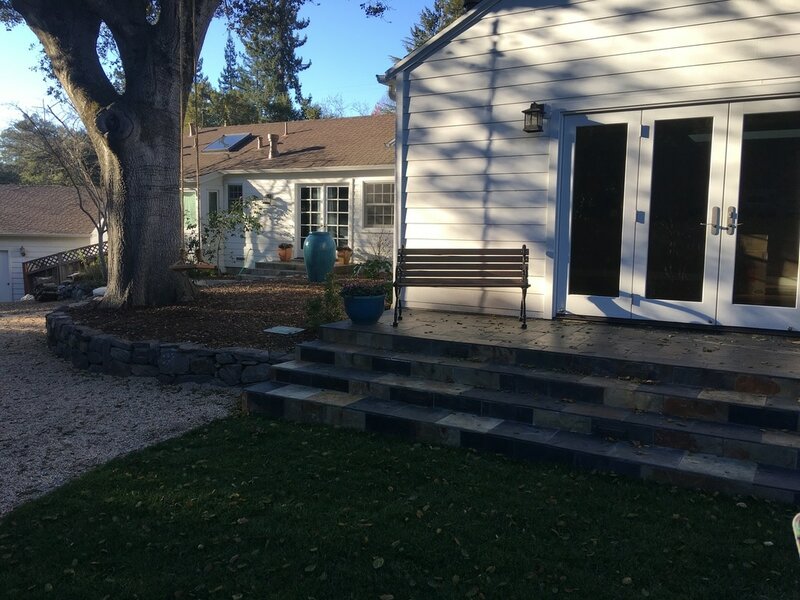 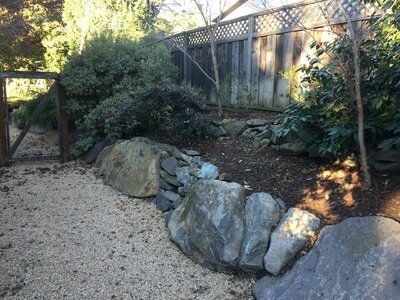 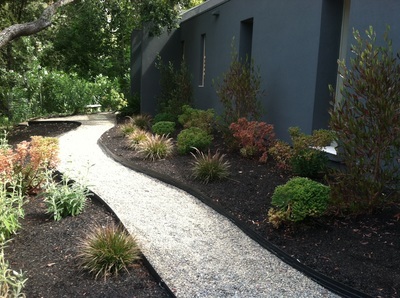 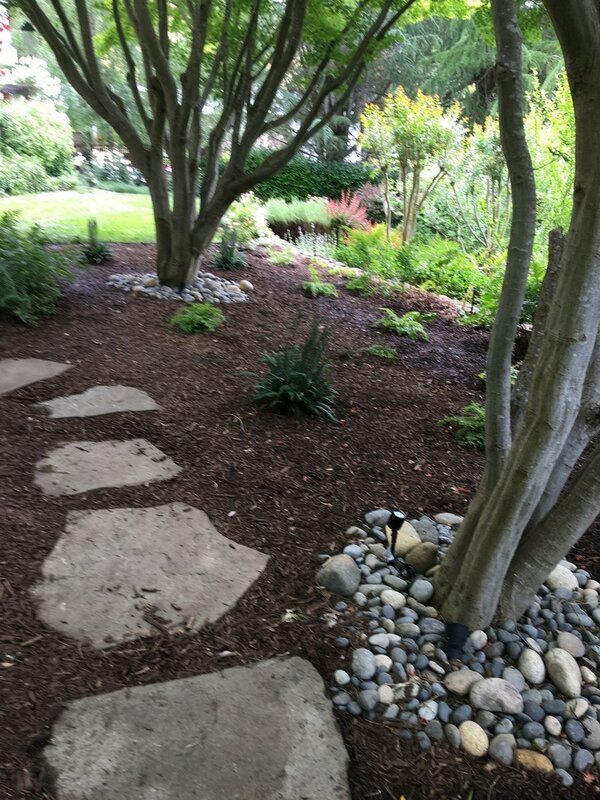 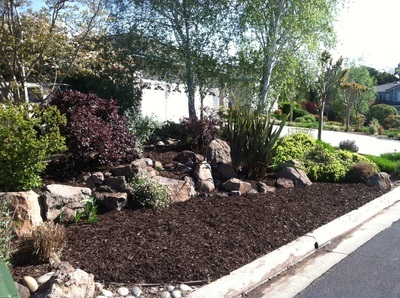 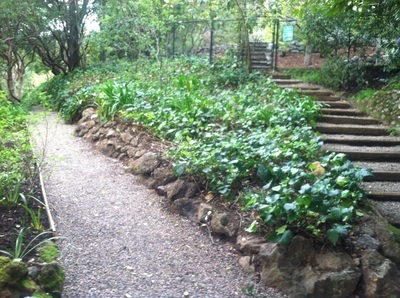 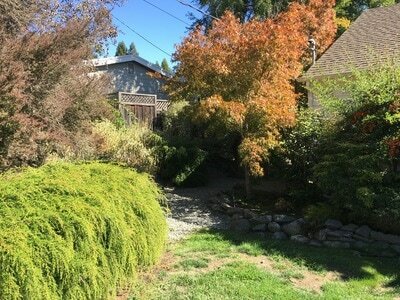 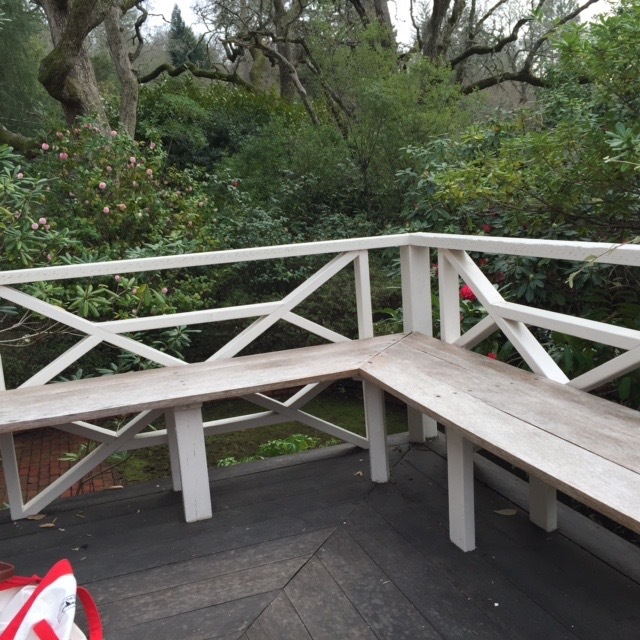 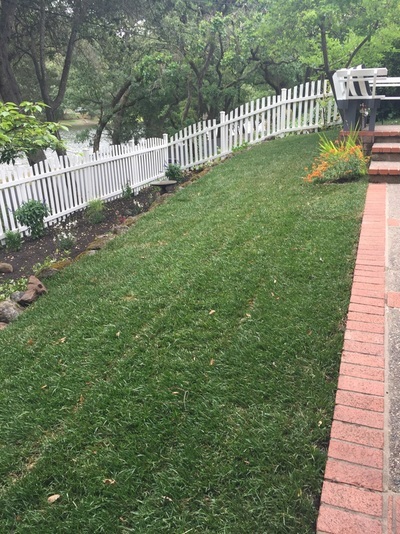 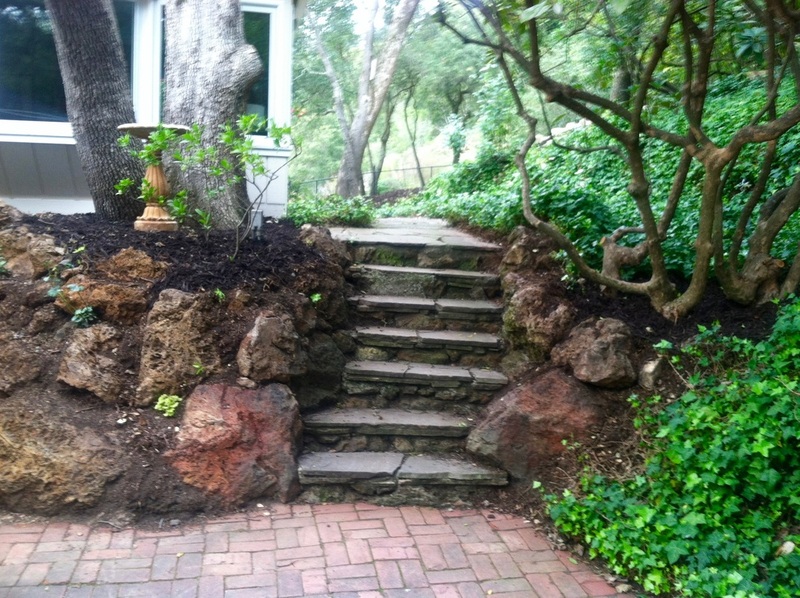 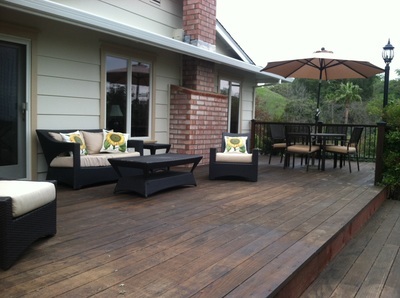 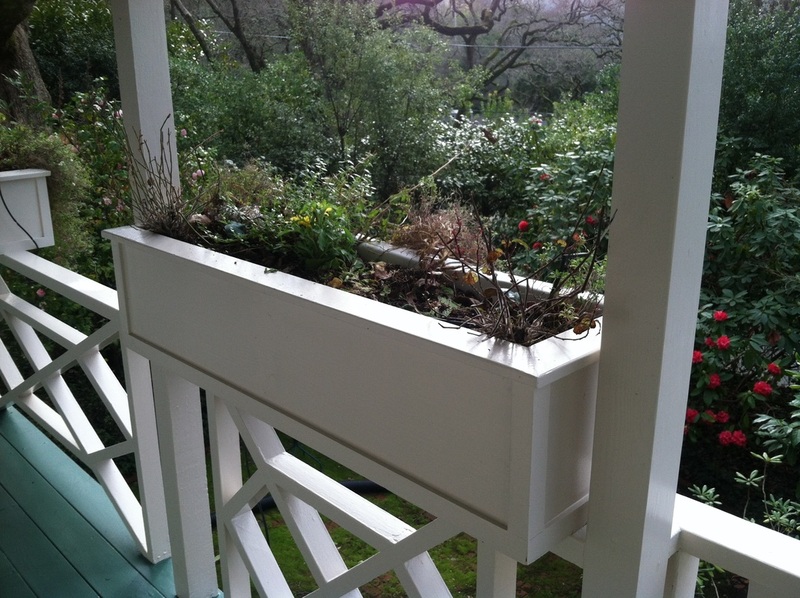 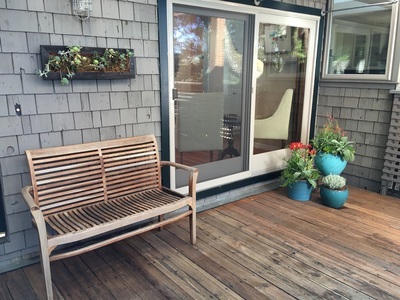 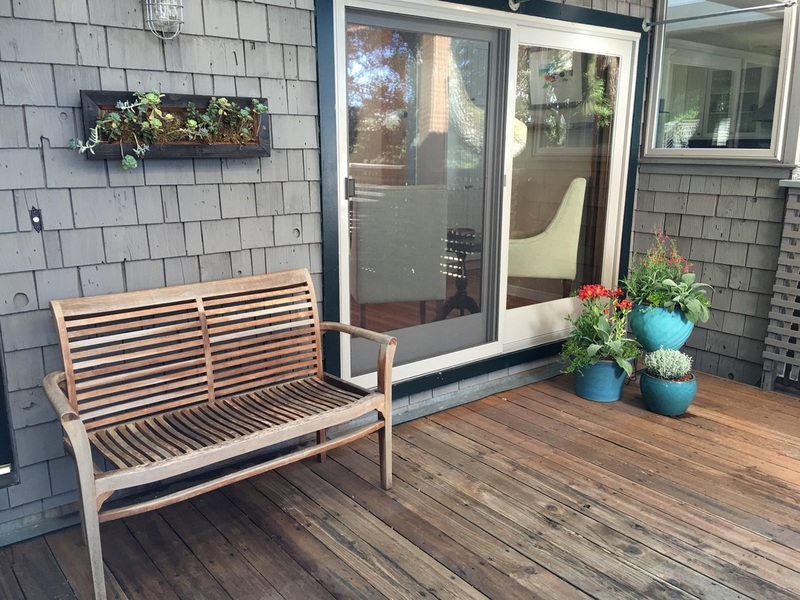 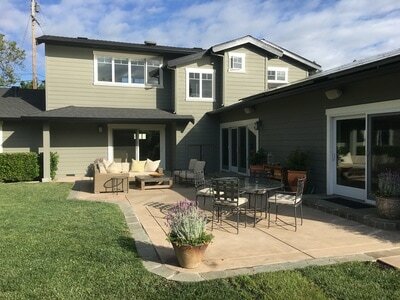 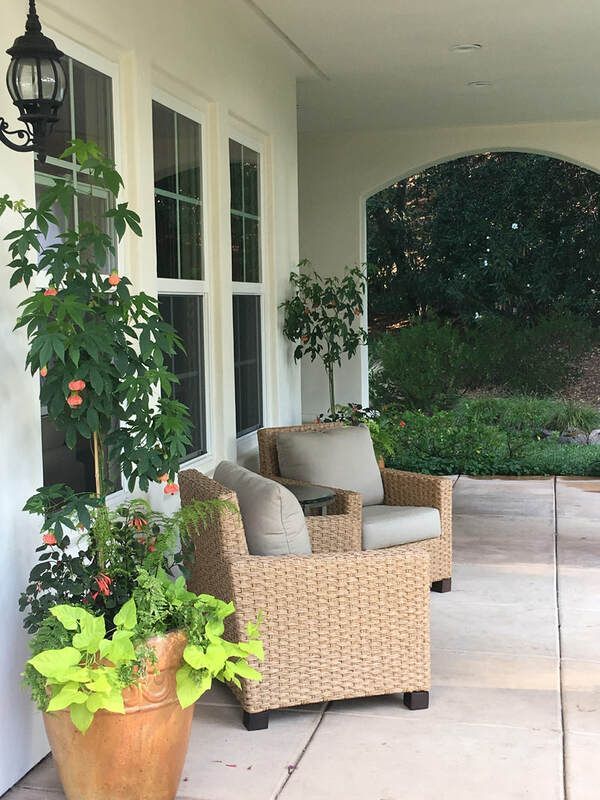 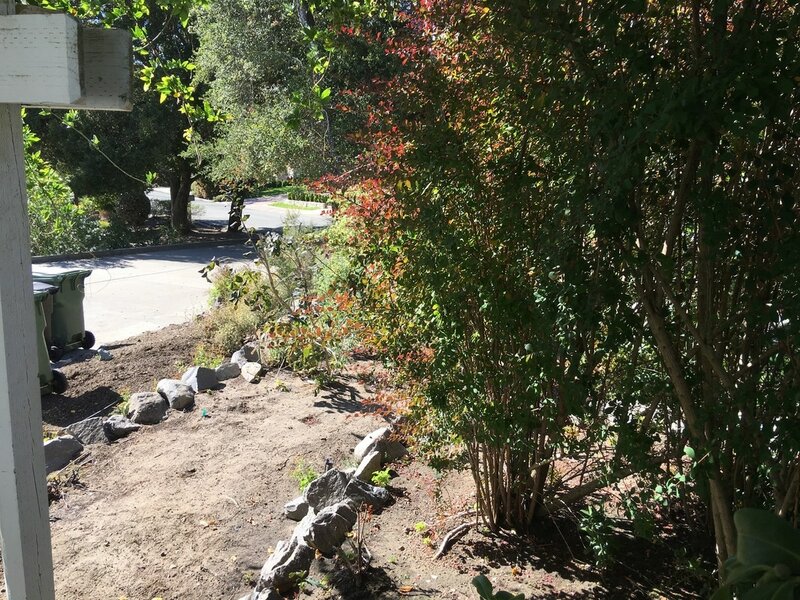 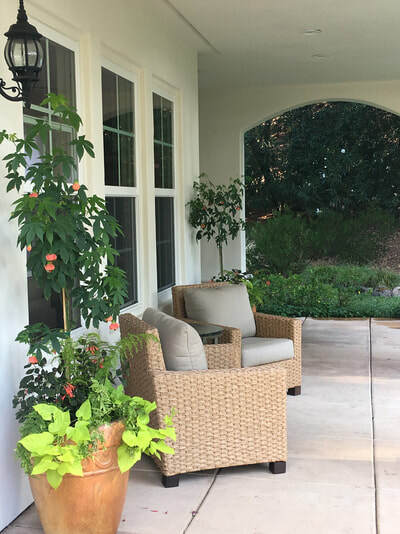 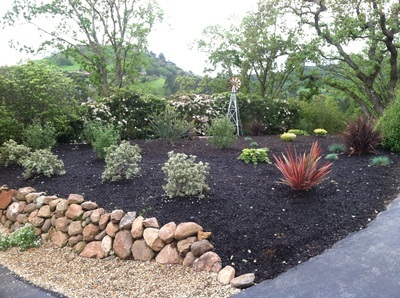 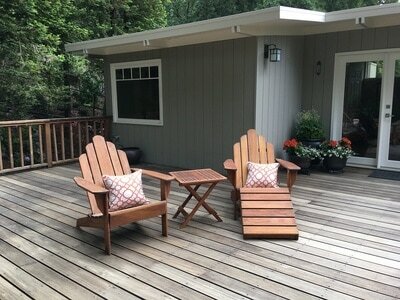 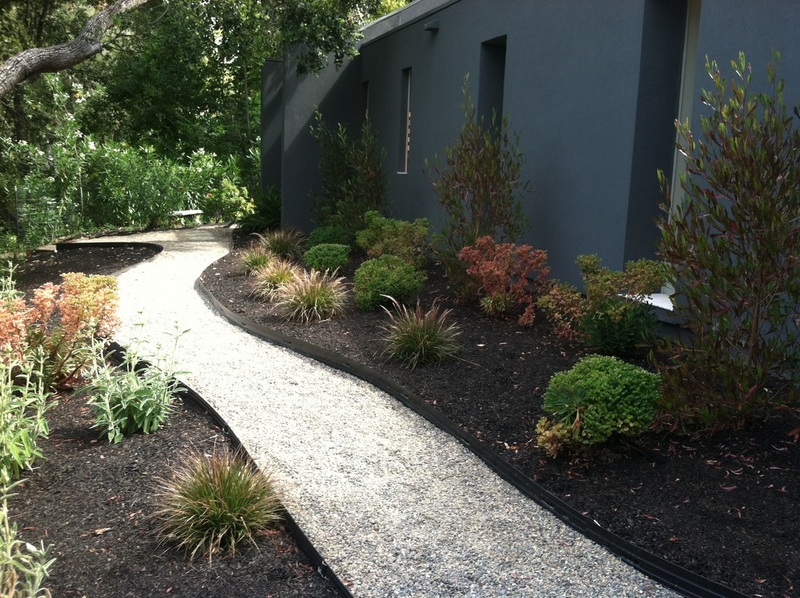 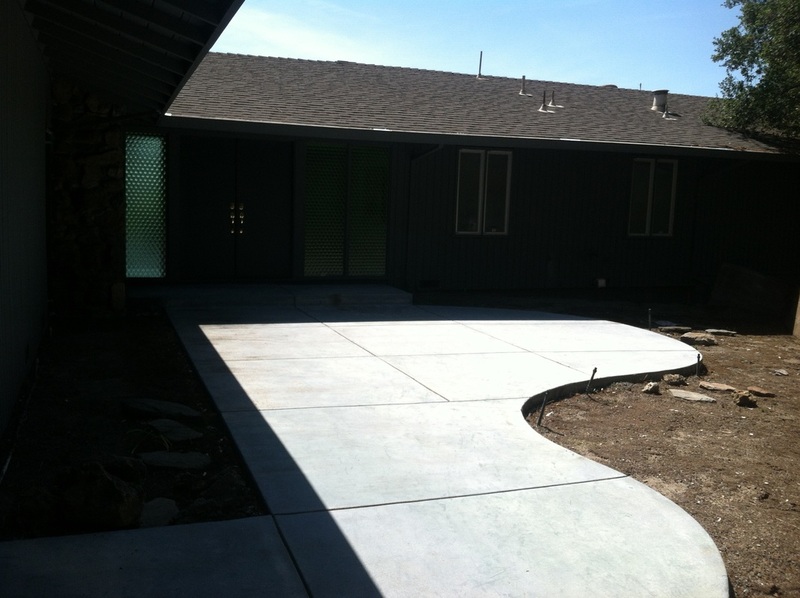 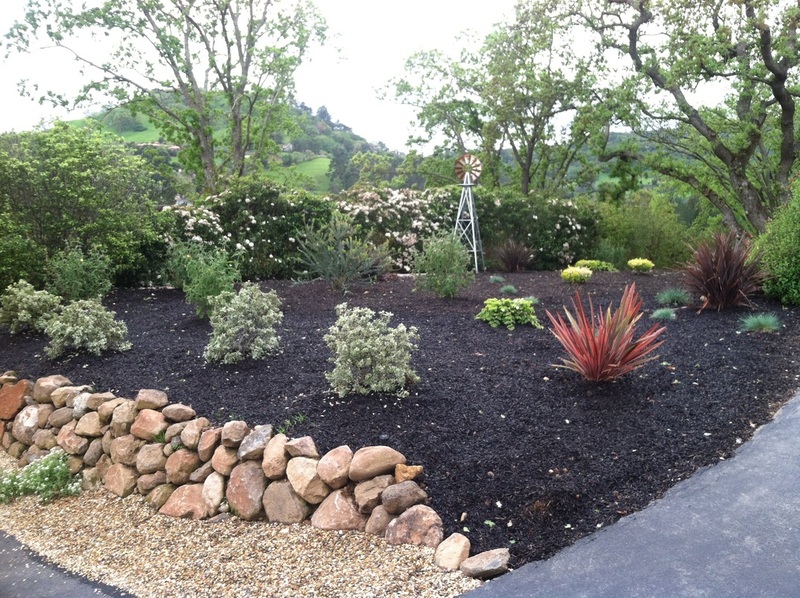 Curb Appeal Garden & Design brought out the natural beauty of this Orinda property. 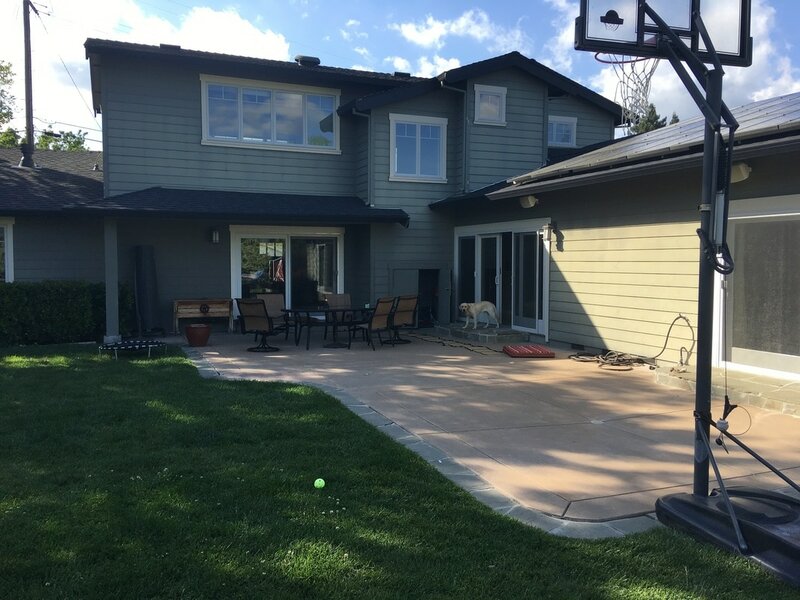 Curb Appeal Garden Staging & Design revived this charming Lake Cascade home to it's previous glory from a drought stricken state. 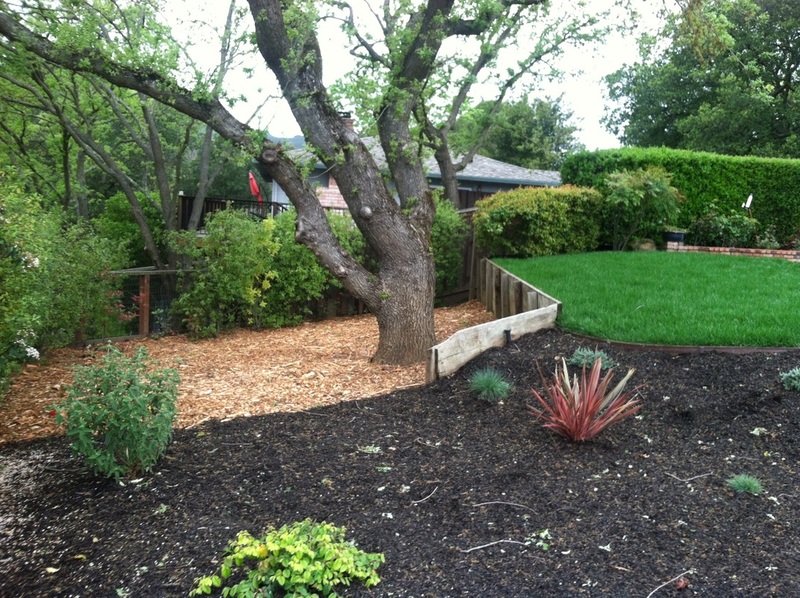 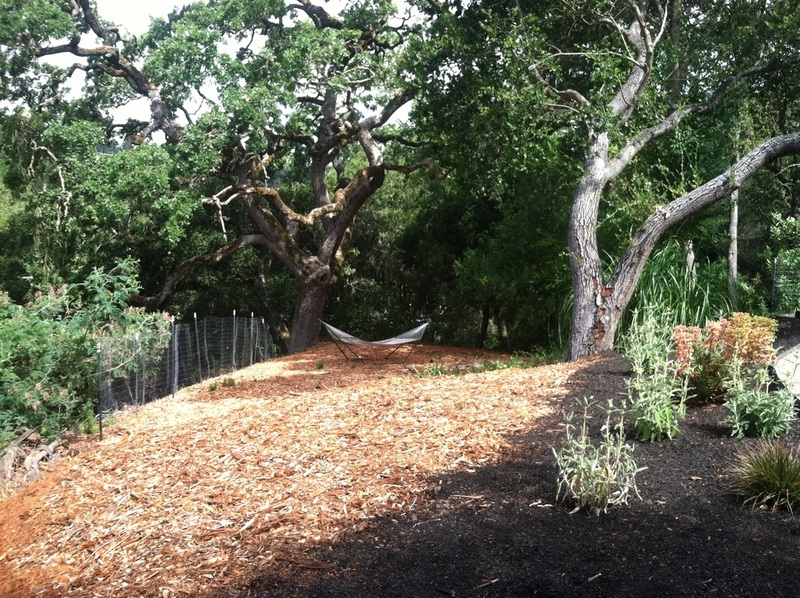 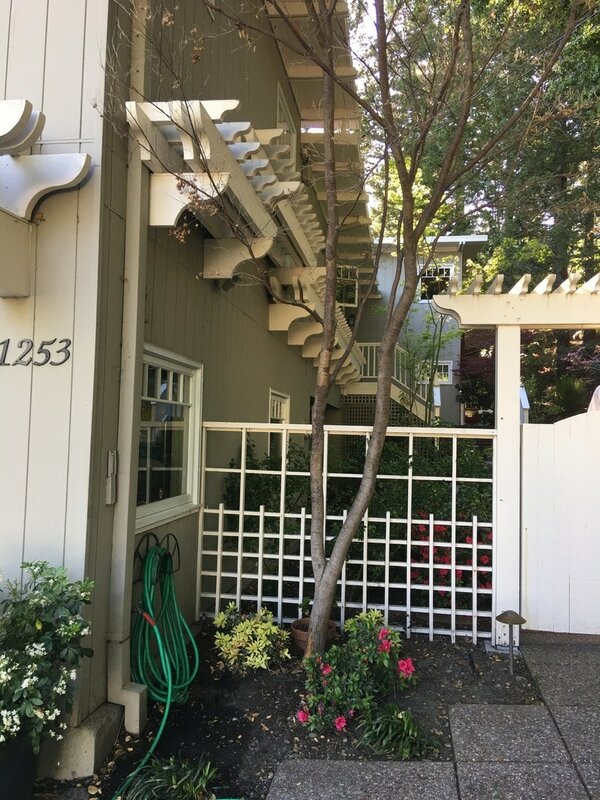 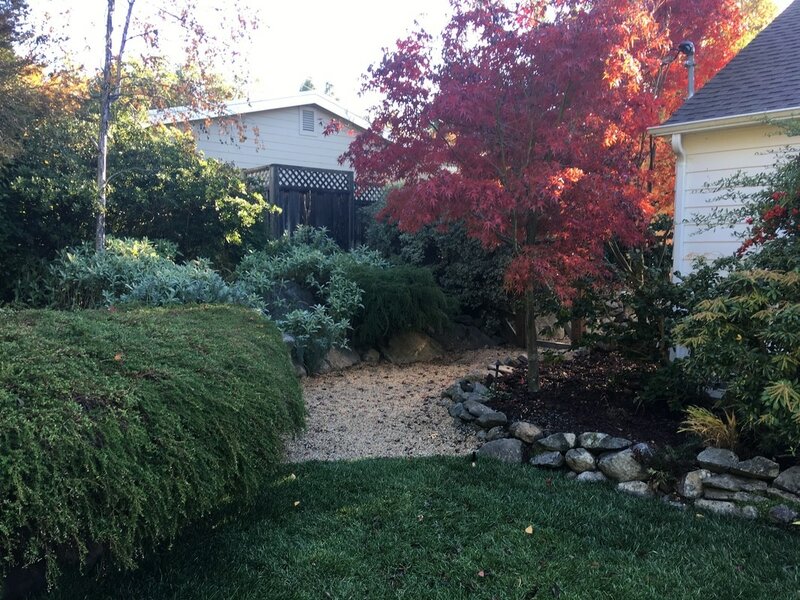 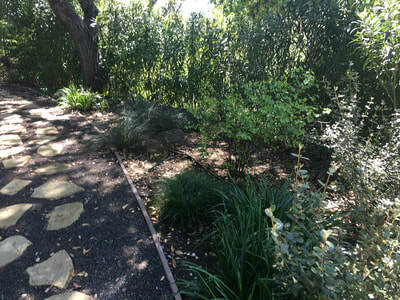 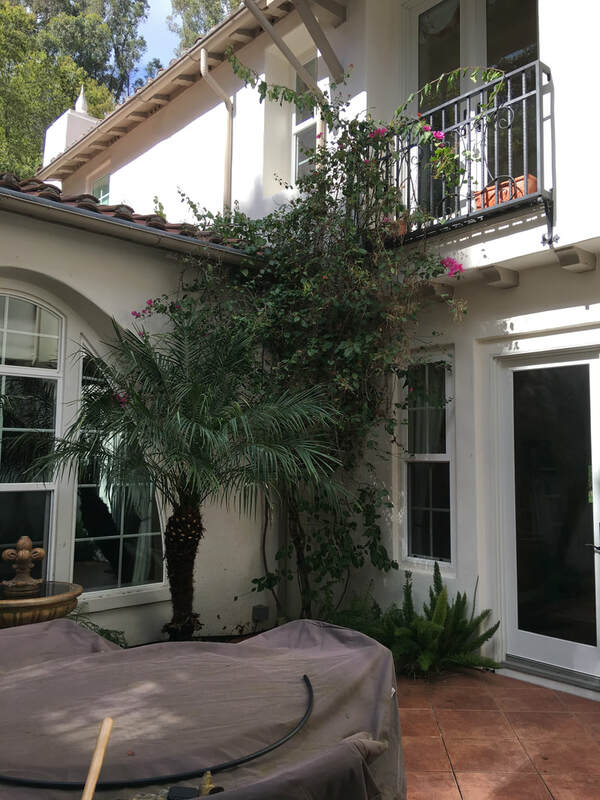 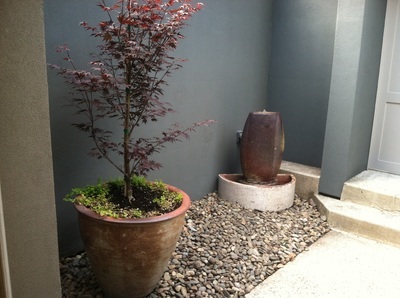 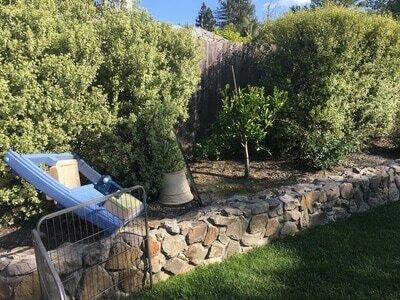 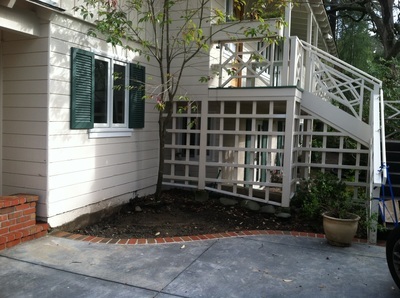 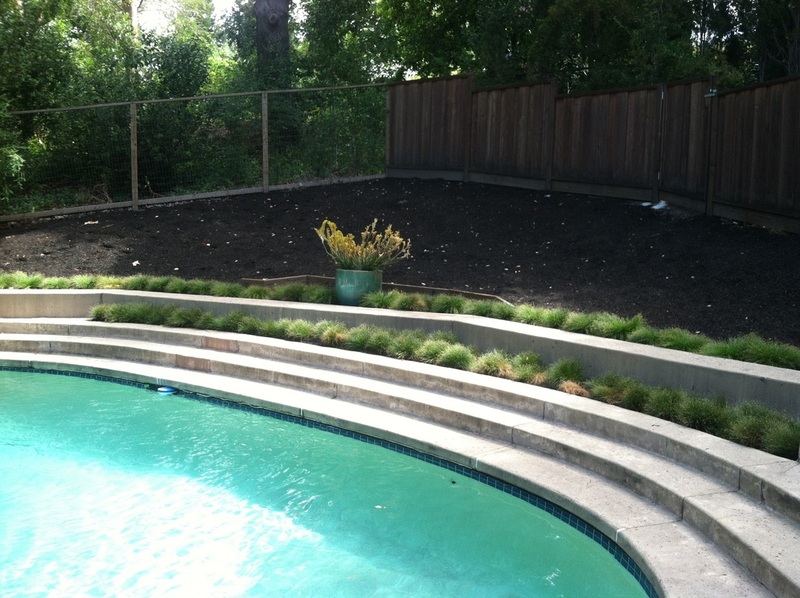 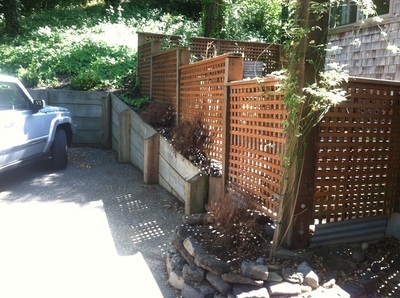 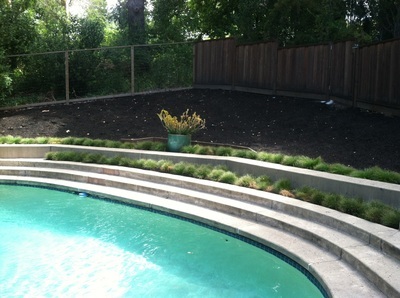 Curb Appeal Garden & Design took advantage of this small garden footprint in Orinda to create a tree top oasis. 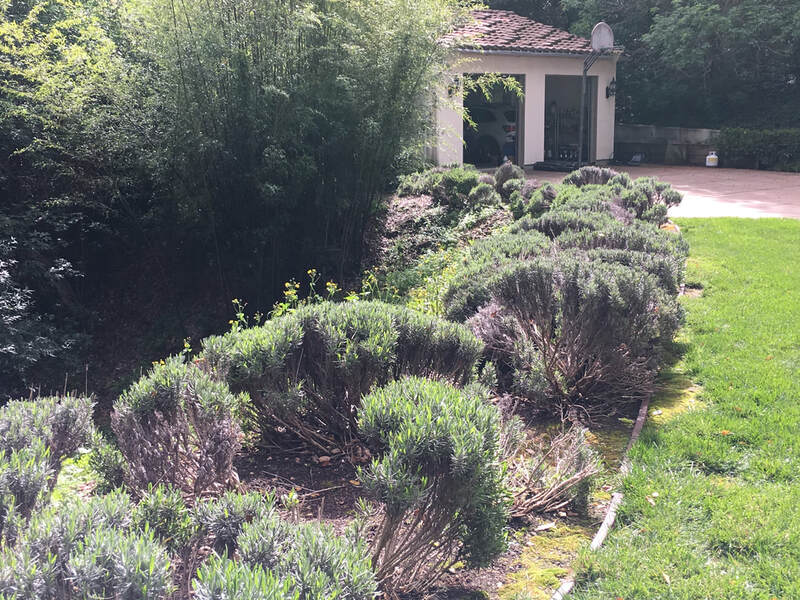 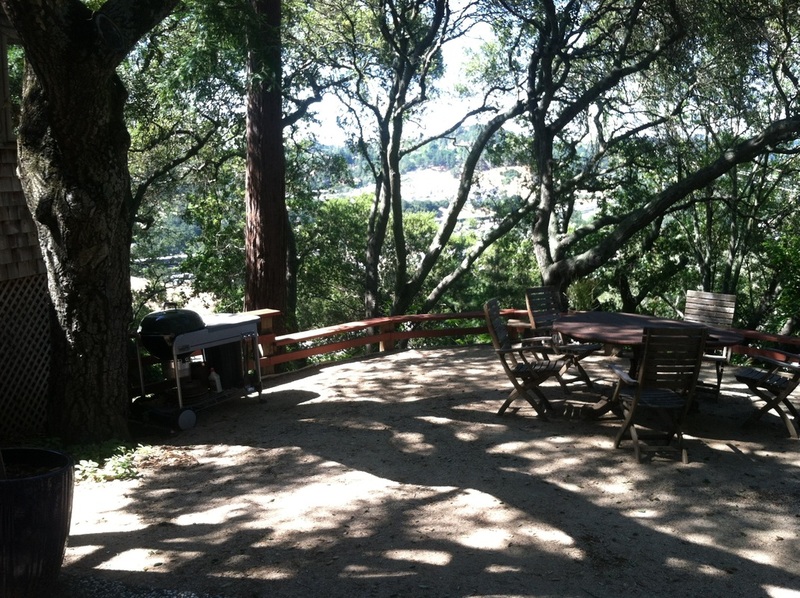 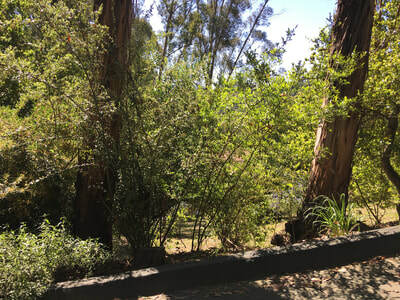 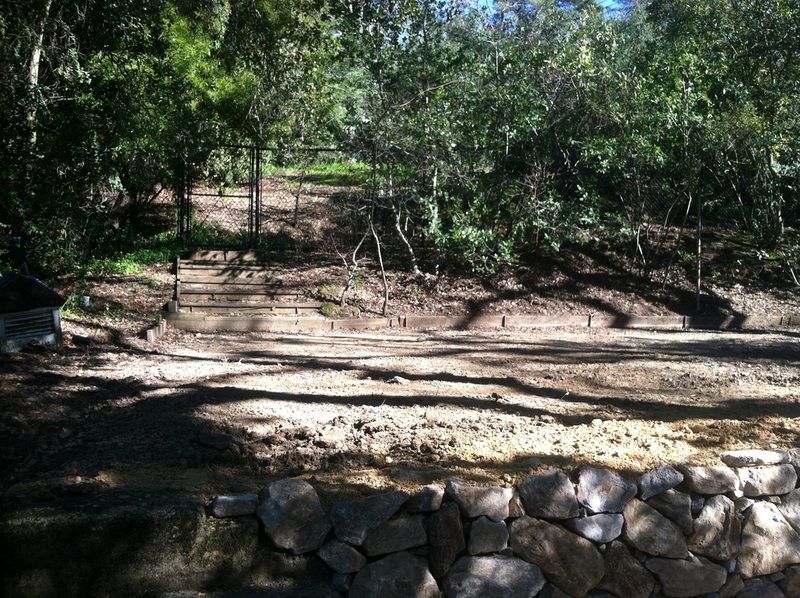 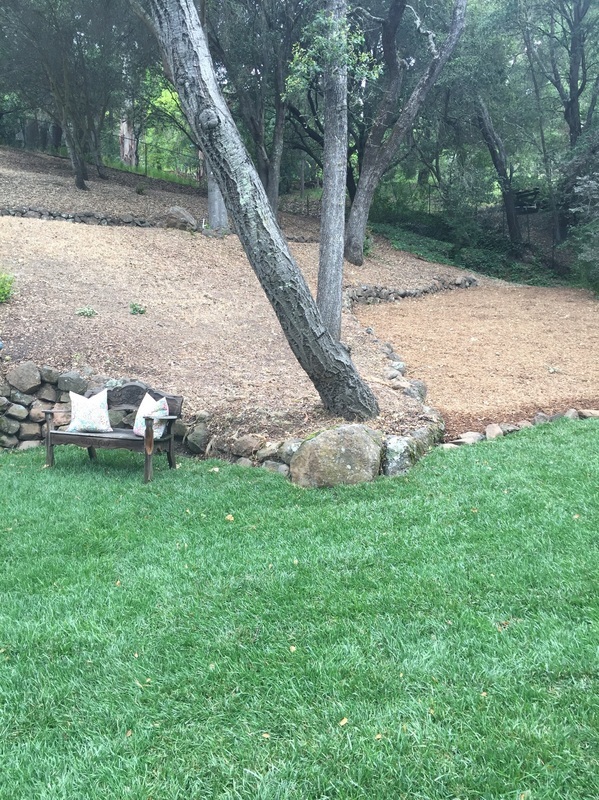 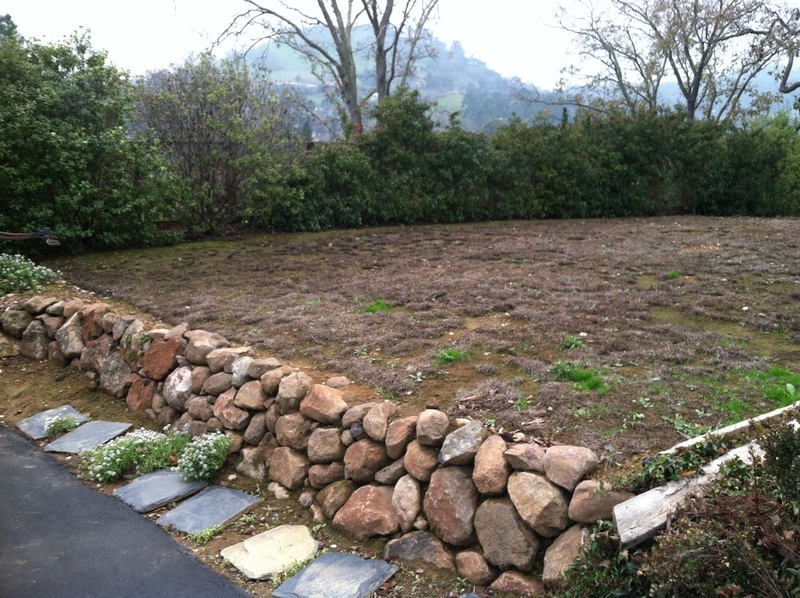 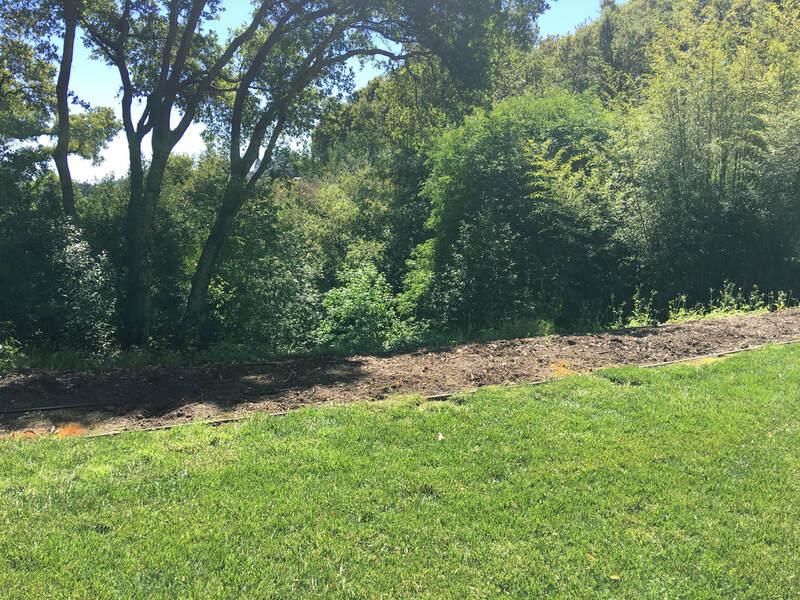 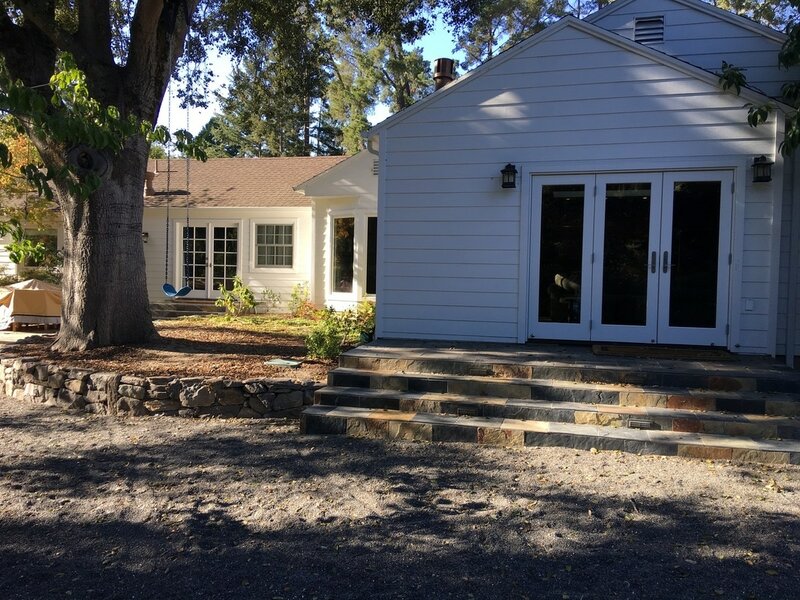 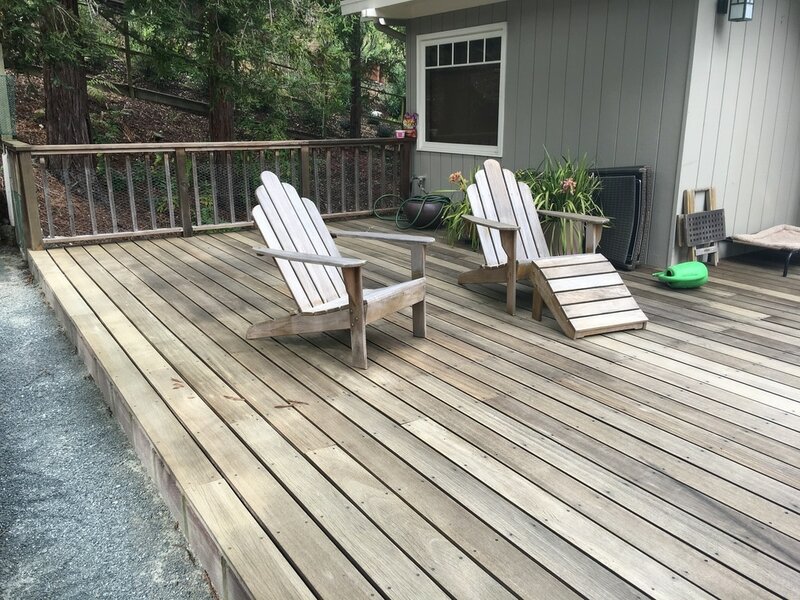 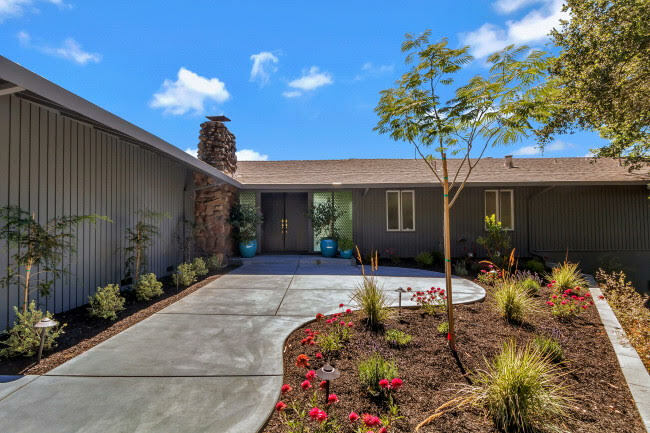 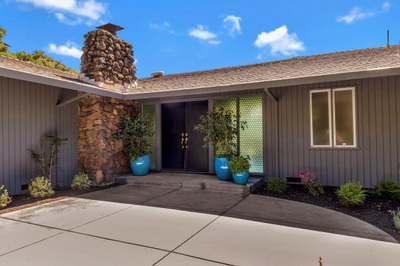 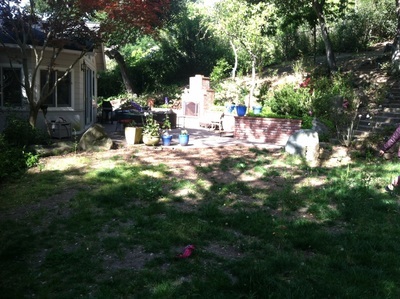 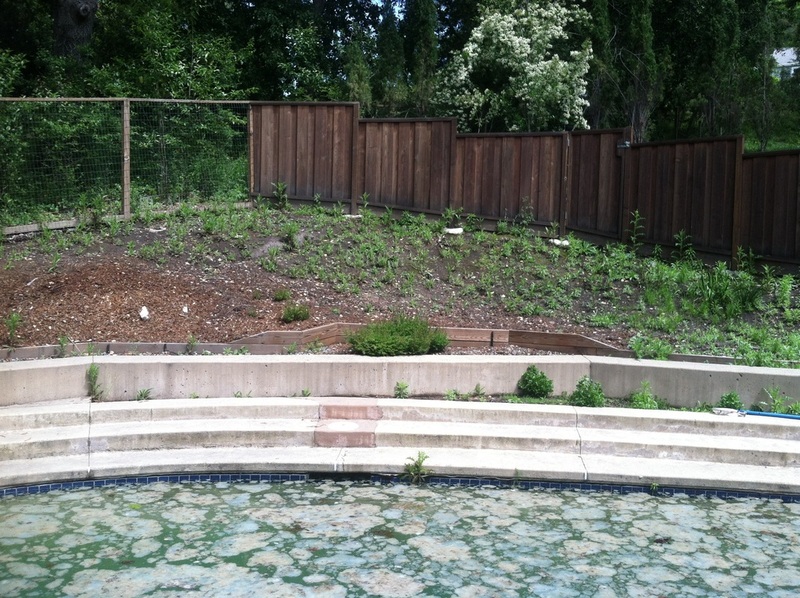 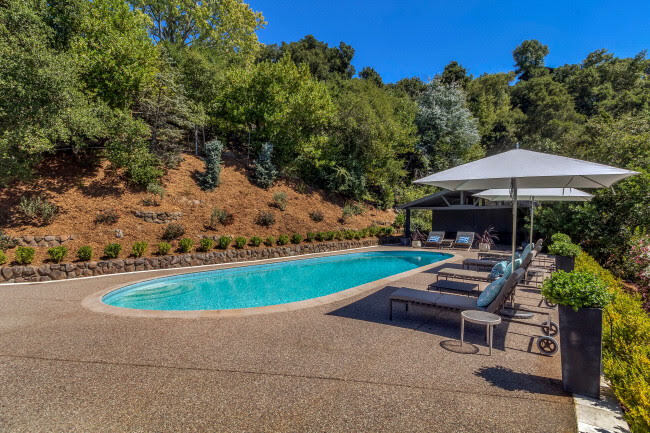 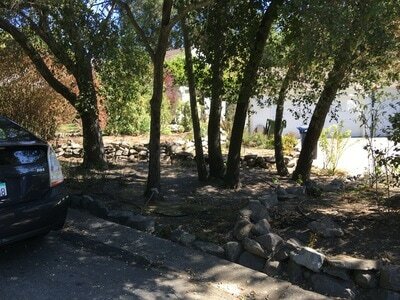 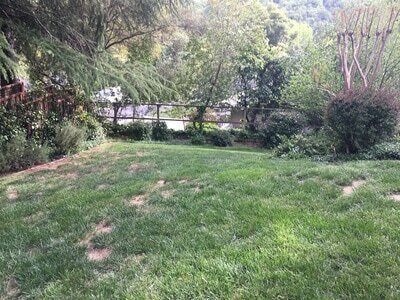 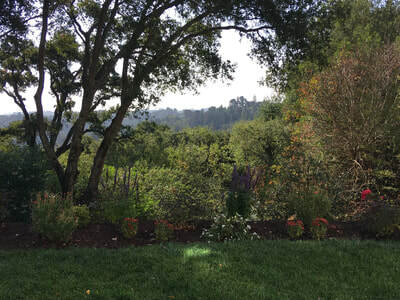 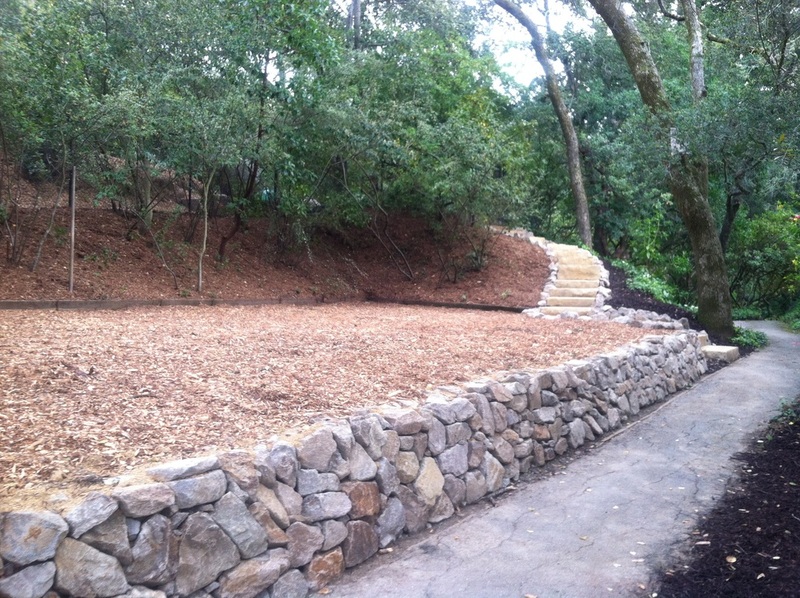 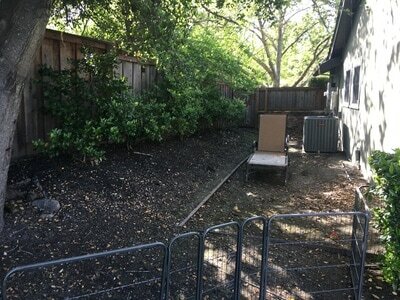 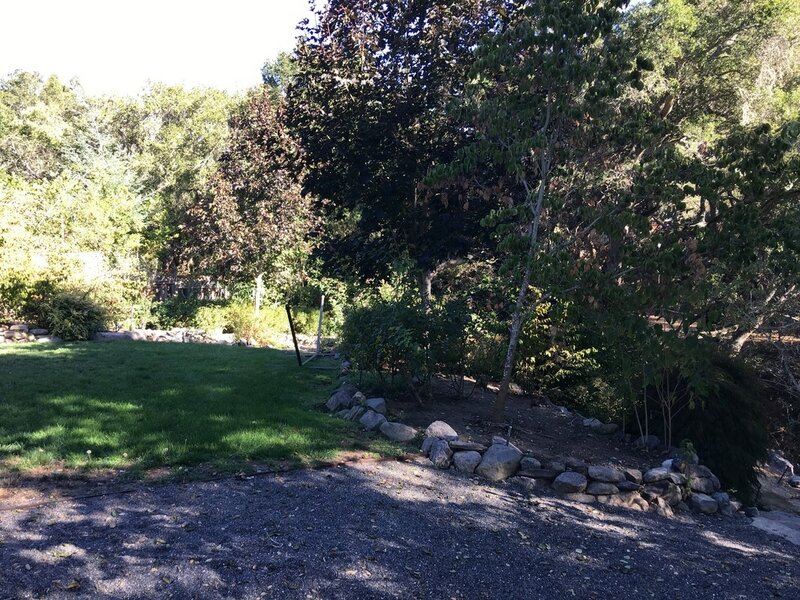 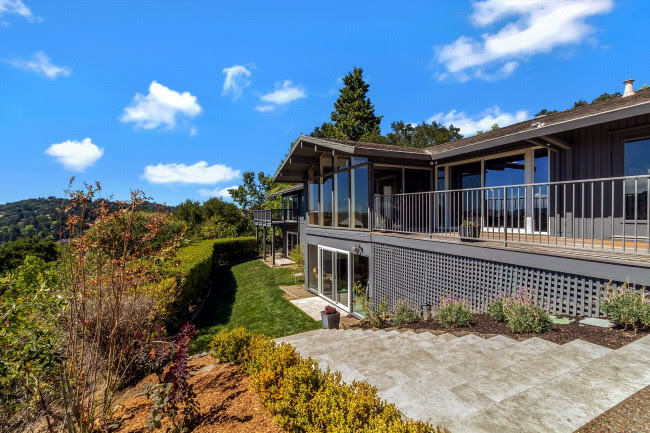 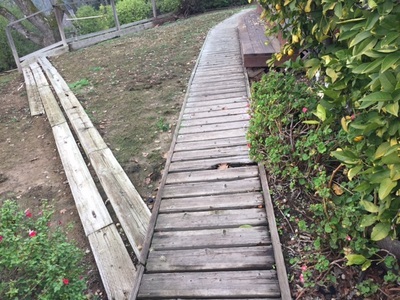 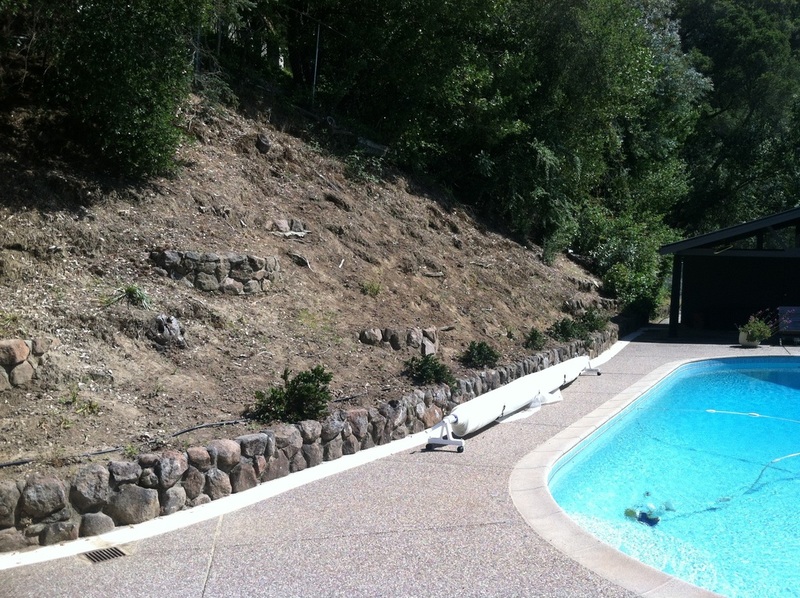 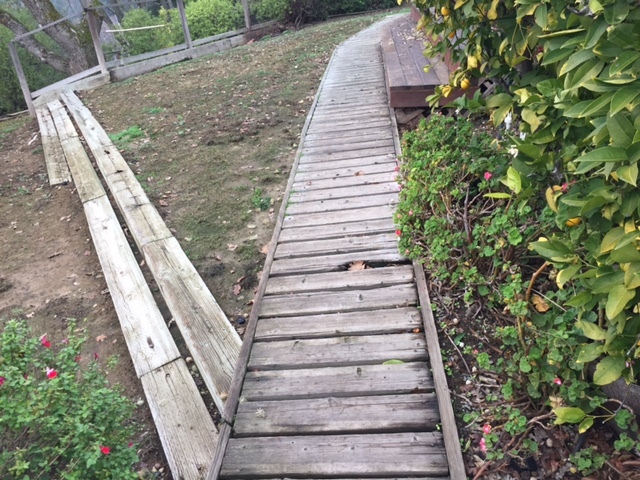 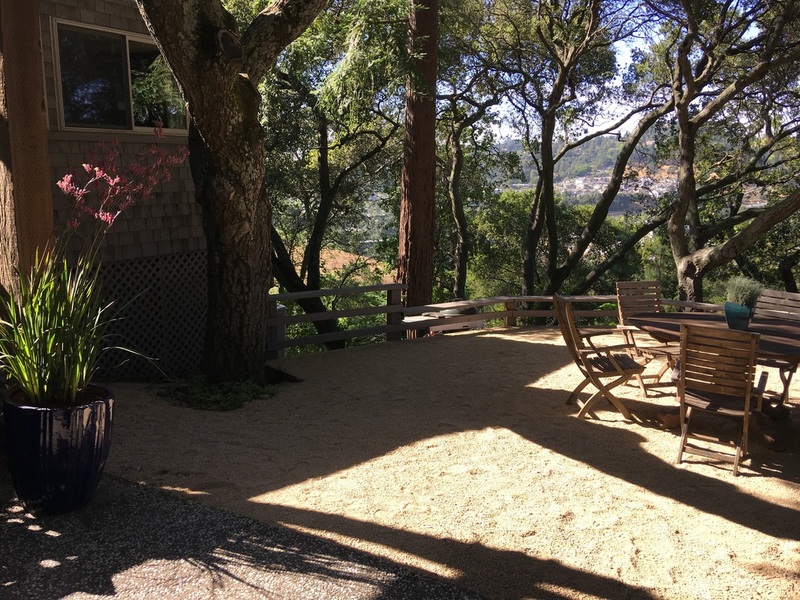 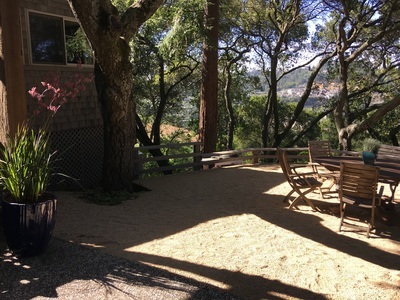 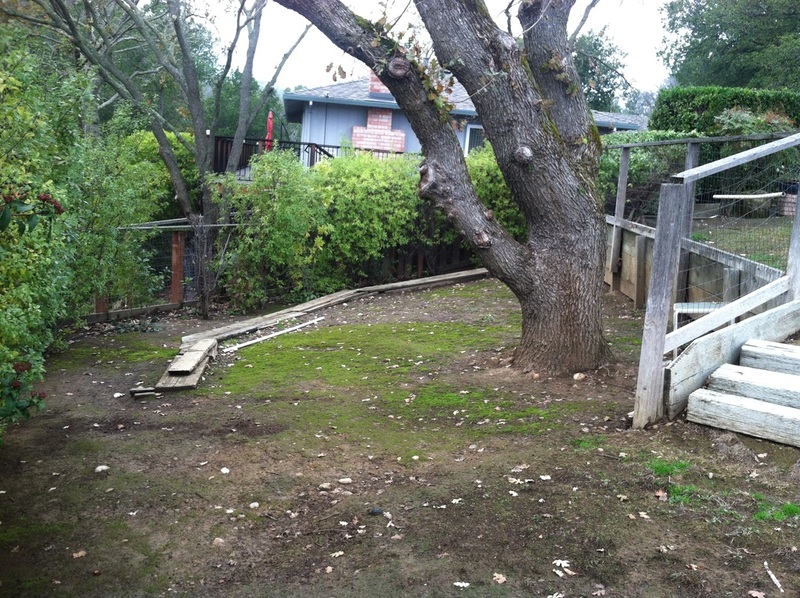 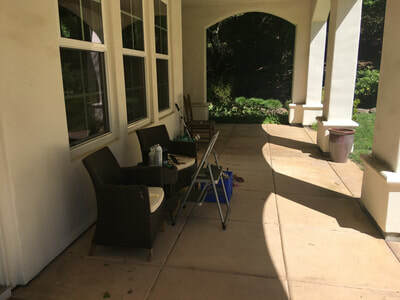 The drought had taken a severe toll on this magnificent hill top property in Orinda. 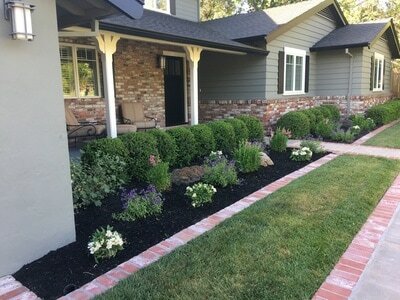 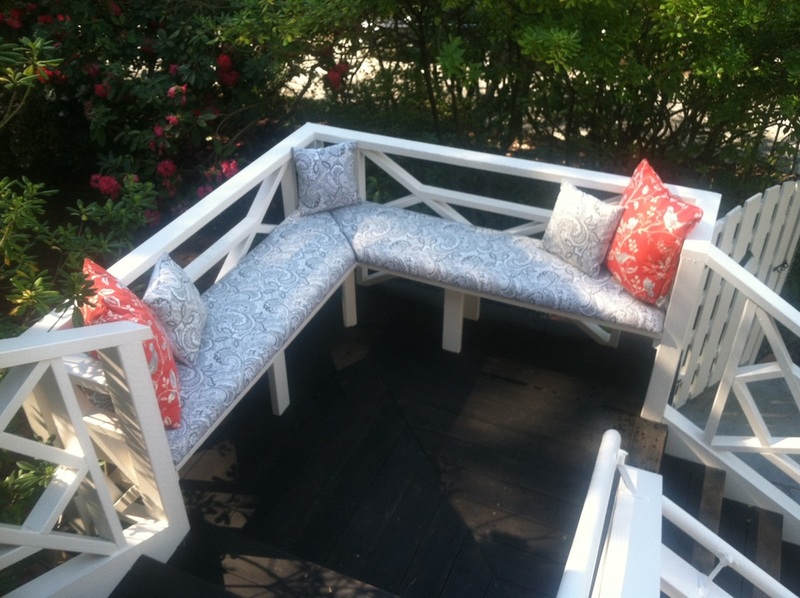 Curb Appeal Garden & Design brought it back to life. 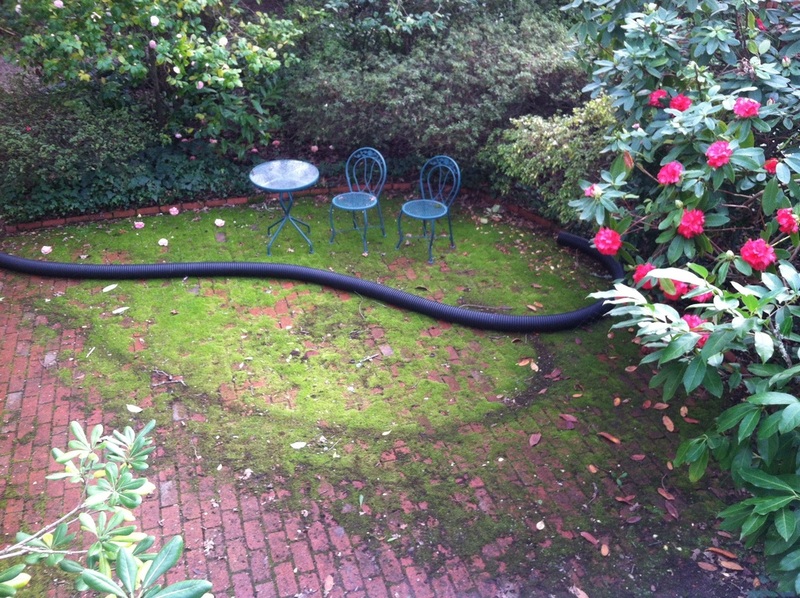 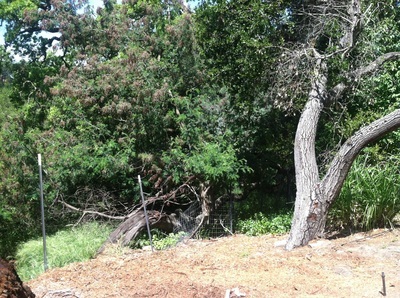 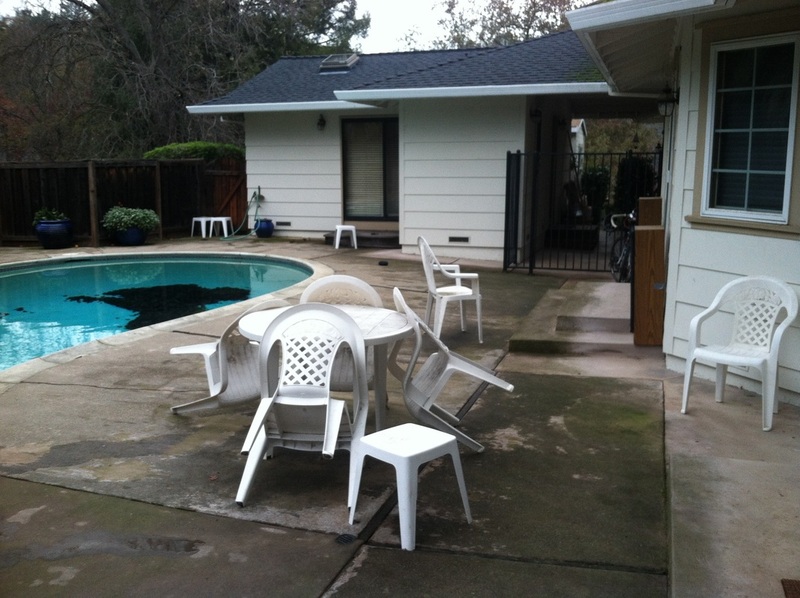 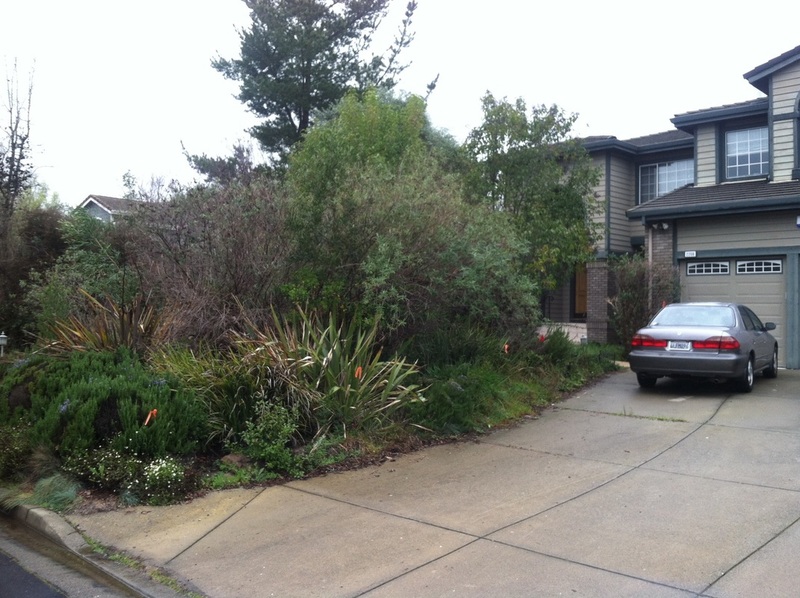 The home on this probate Walnut Creek property was barely visible from the street. 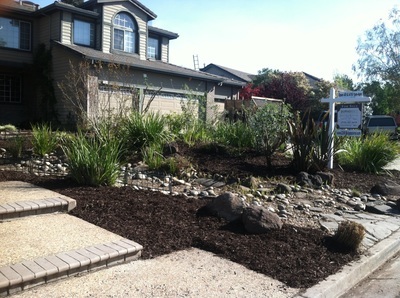 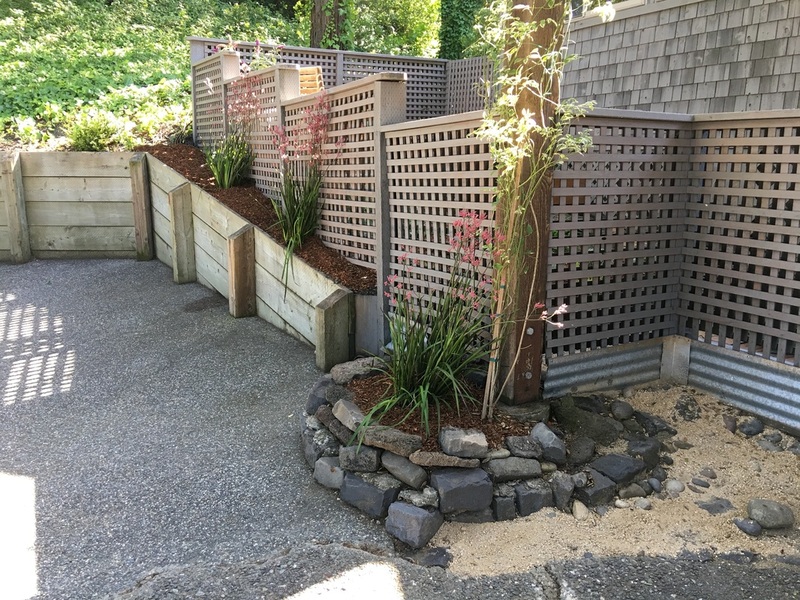 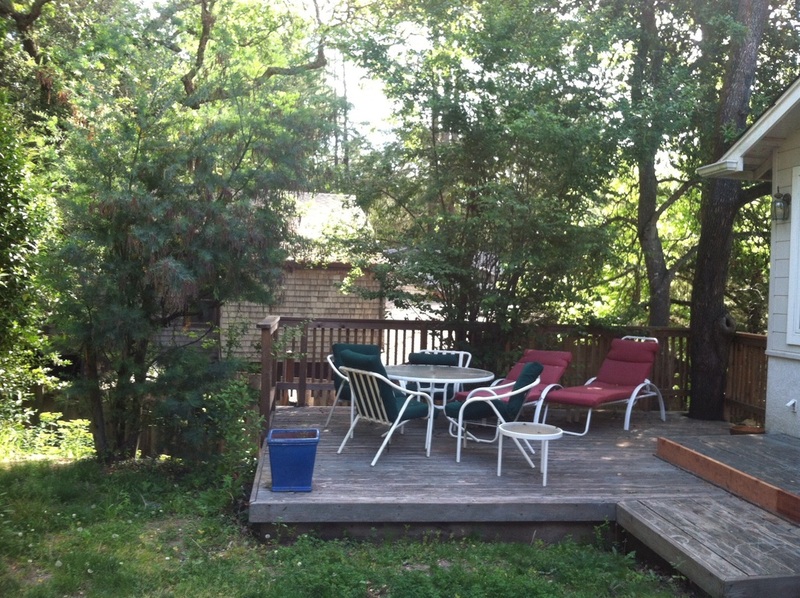 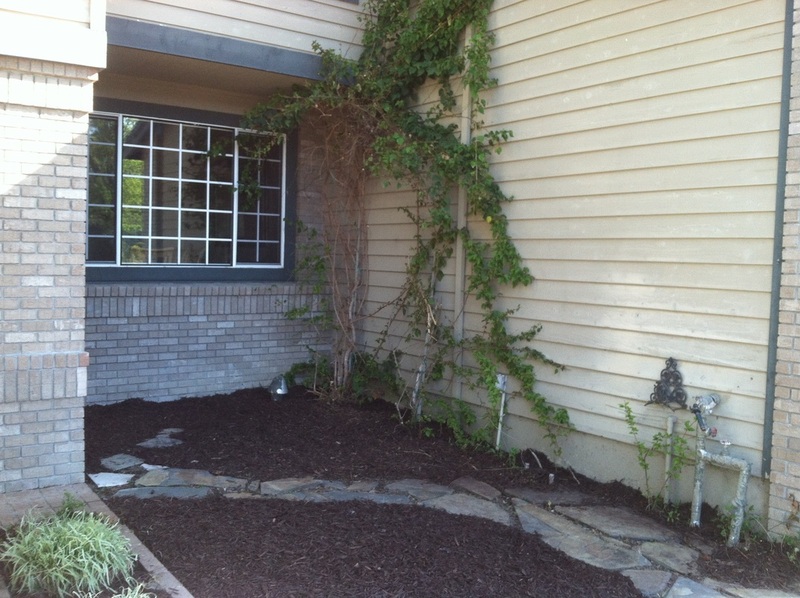 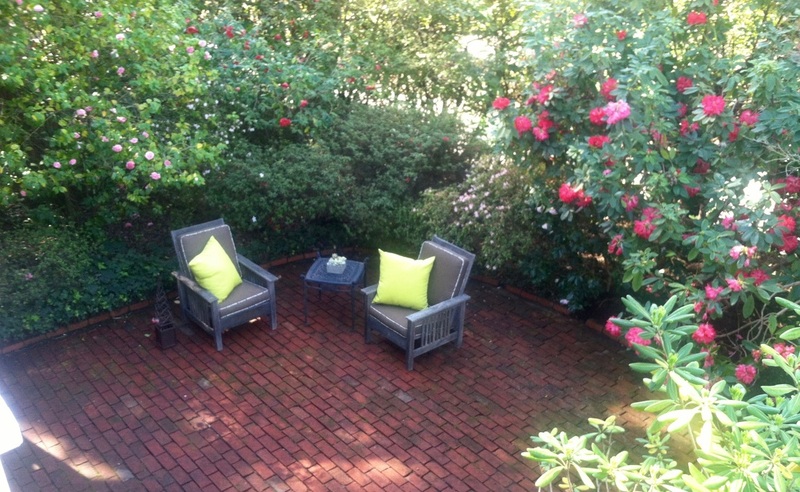 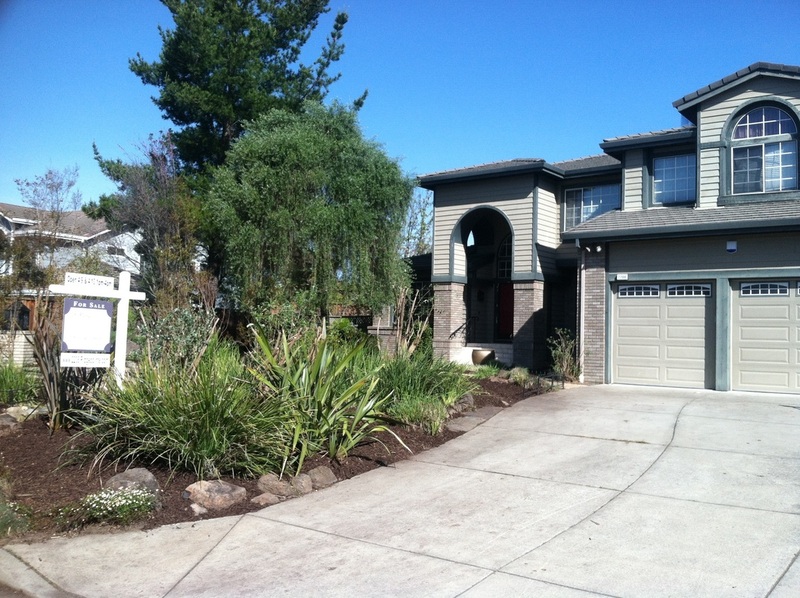 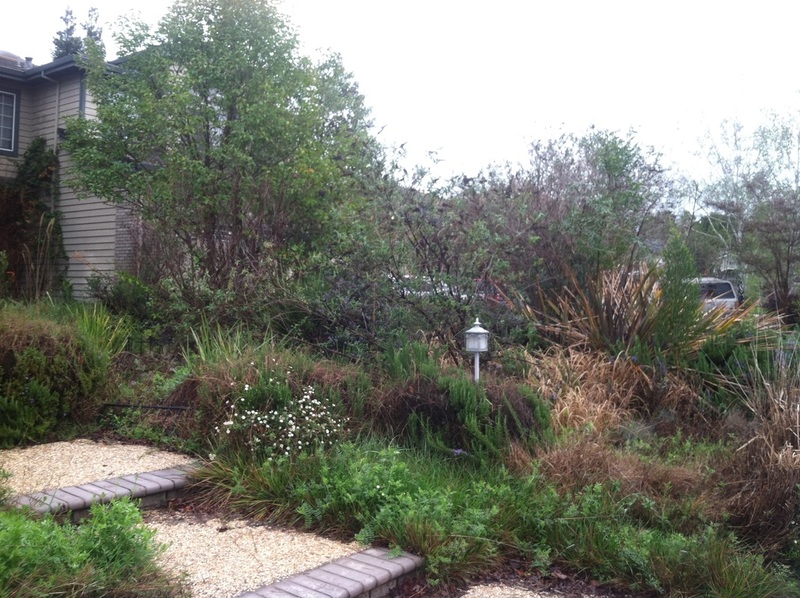 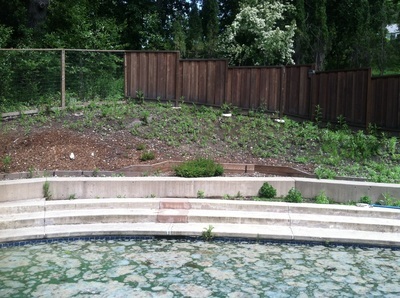 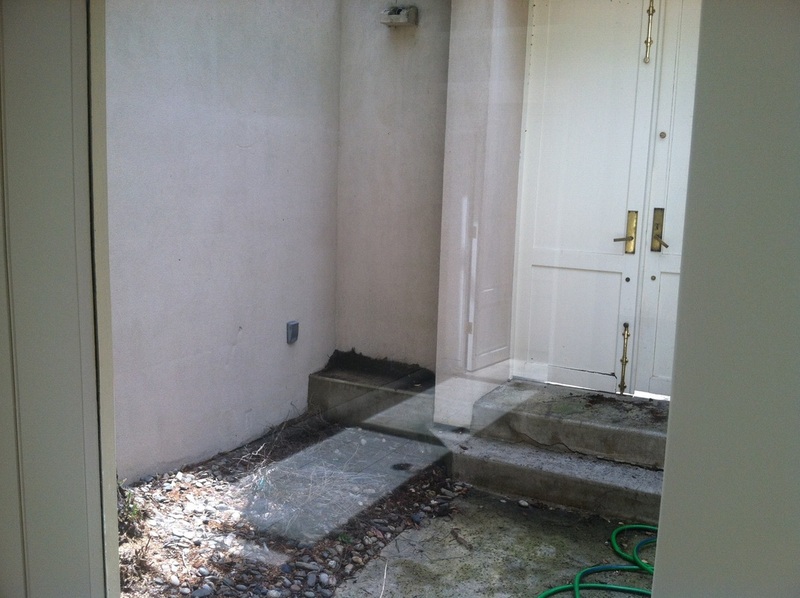 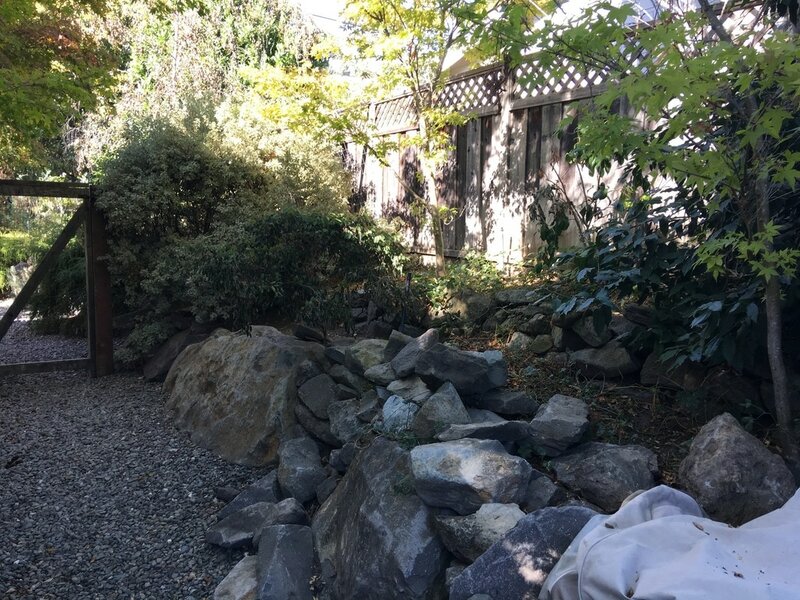 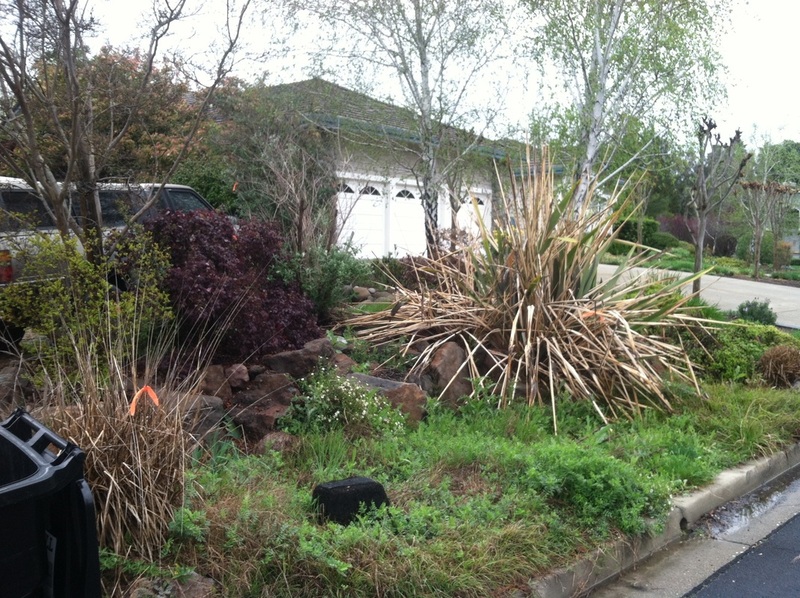 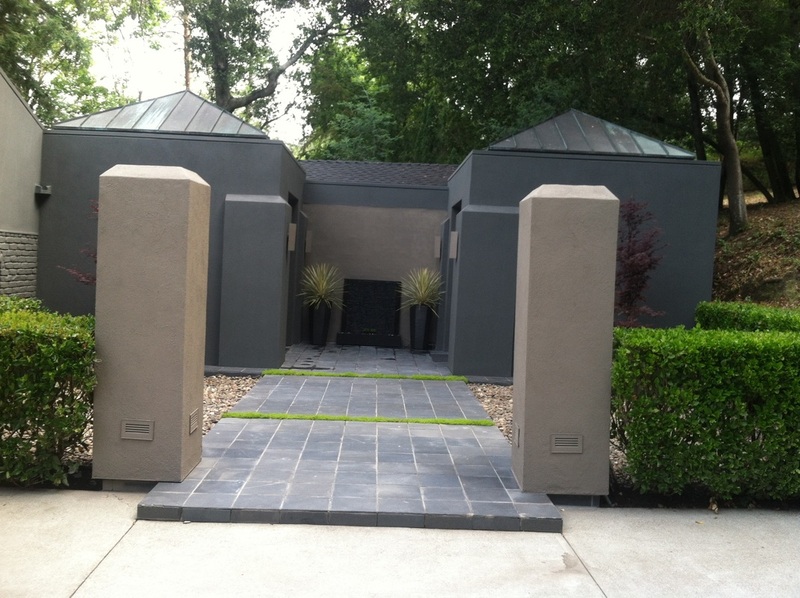 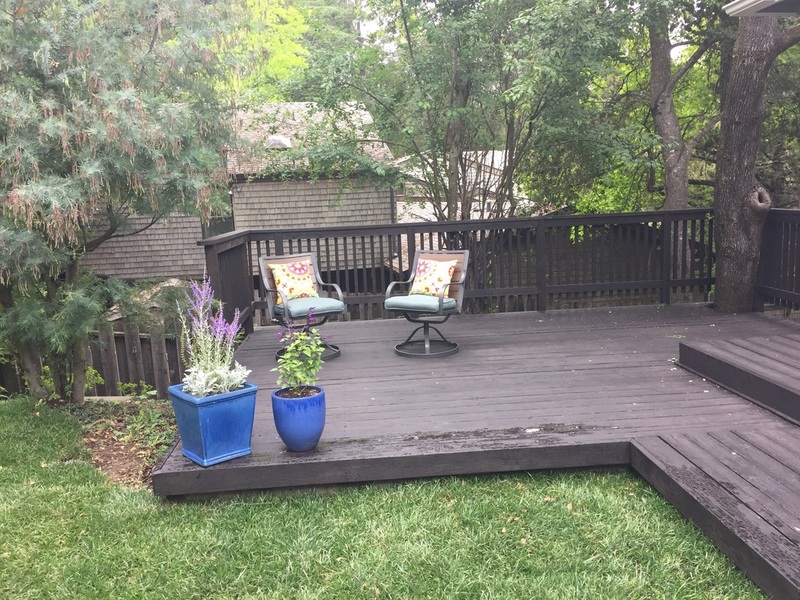 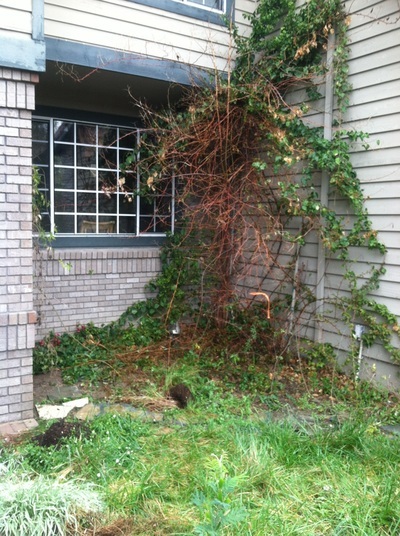 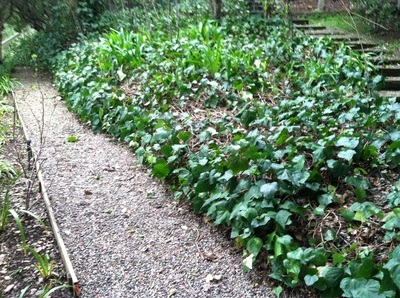 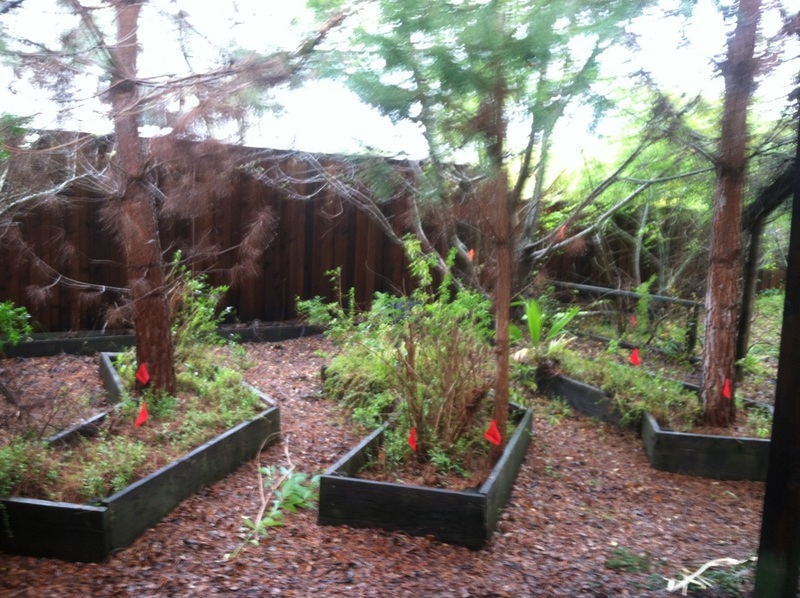 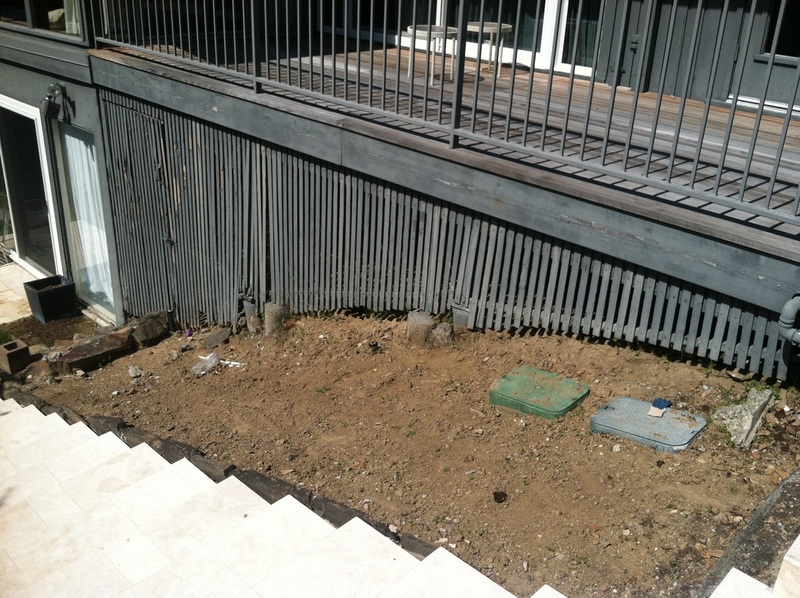 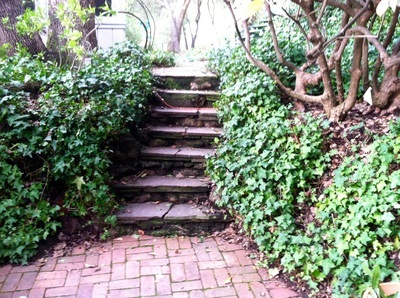 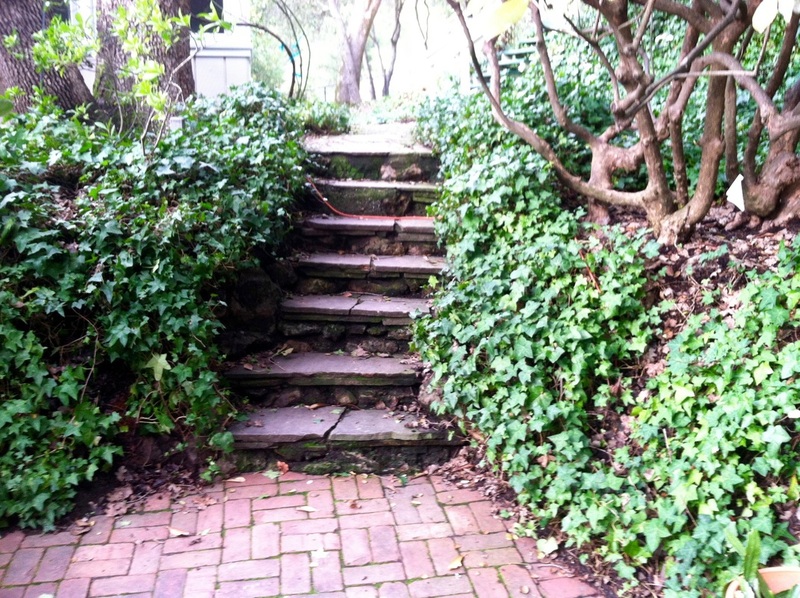 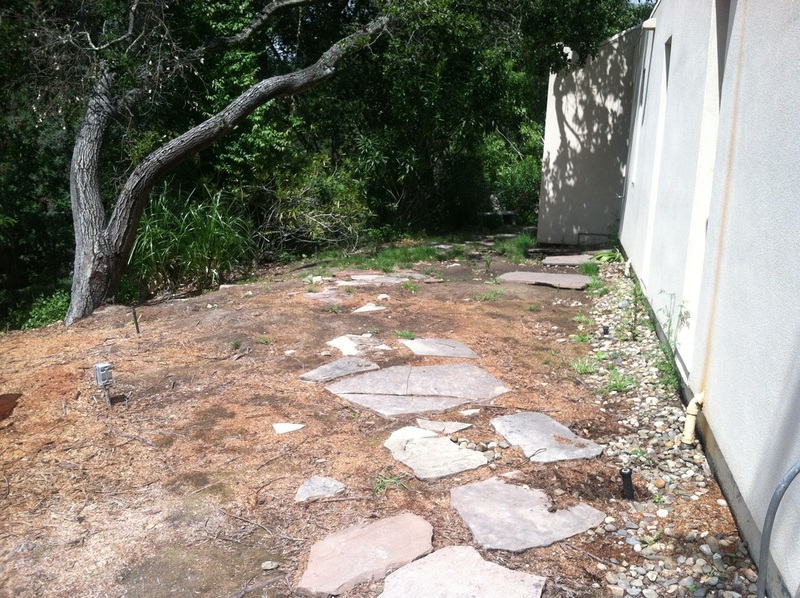 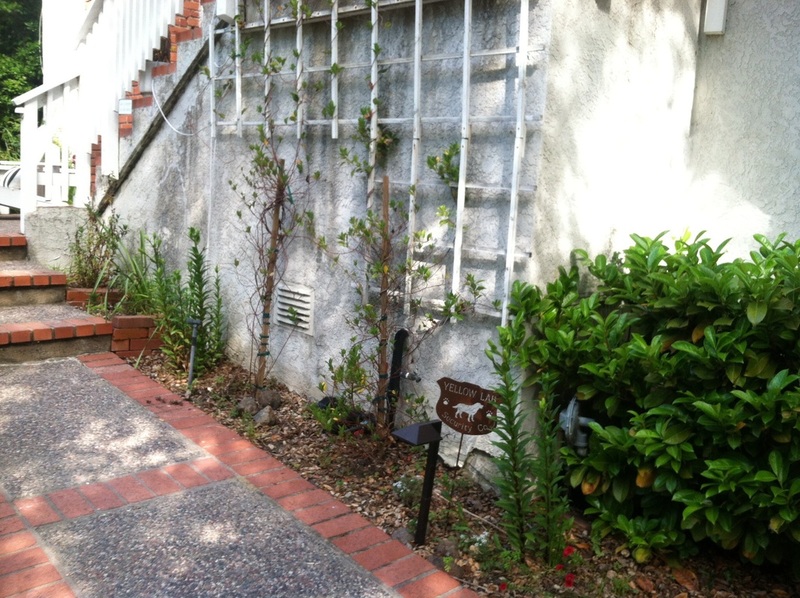 Curb Appeal Garden Staging & Design cleared overgrowth and debris for the home to be sold 'as is'.